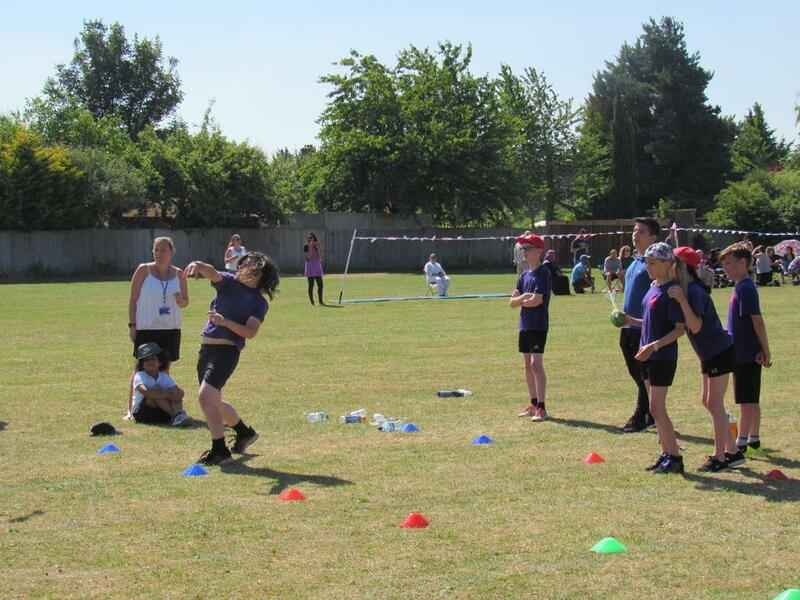 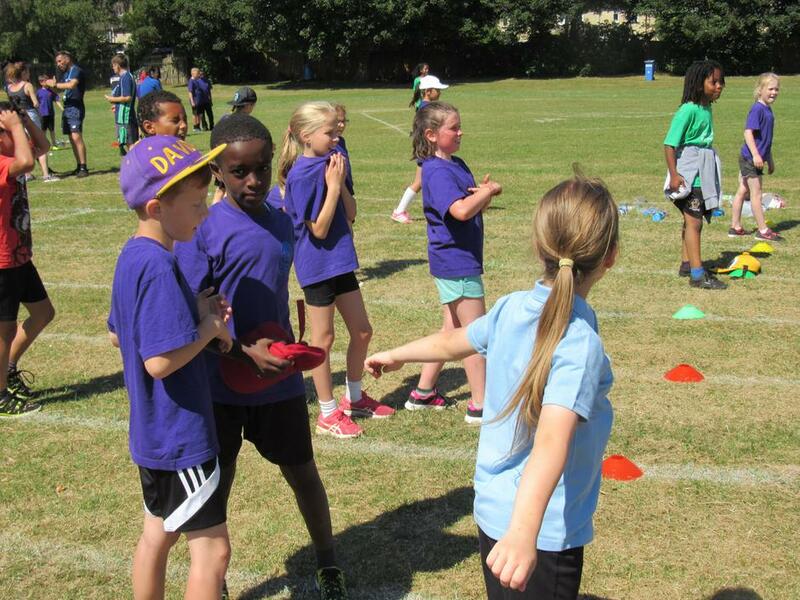 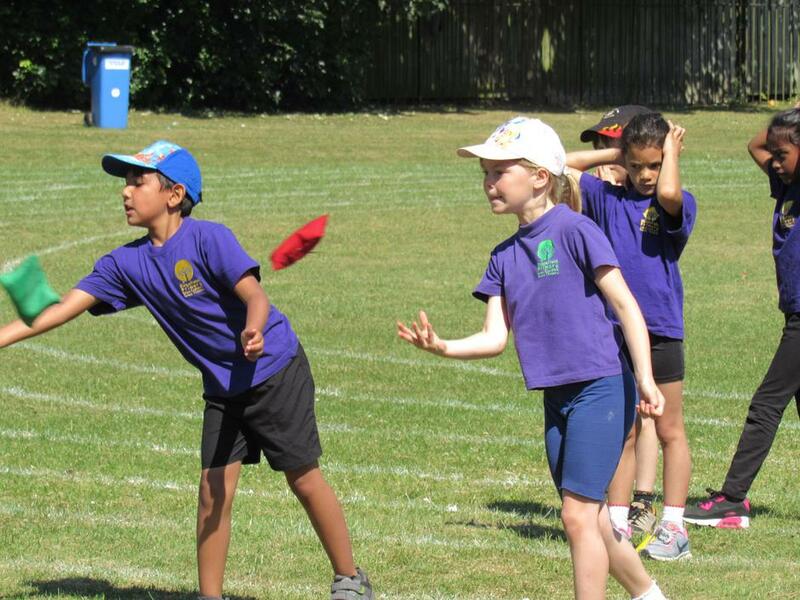 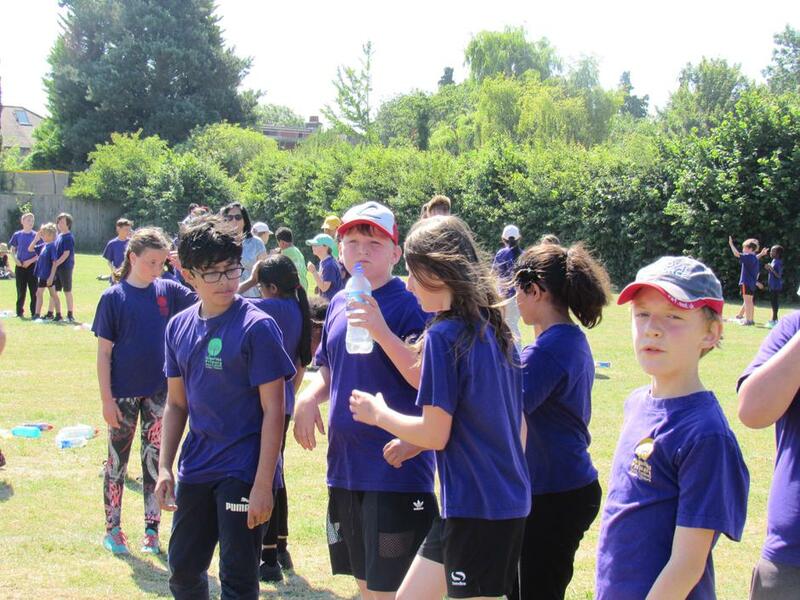 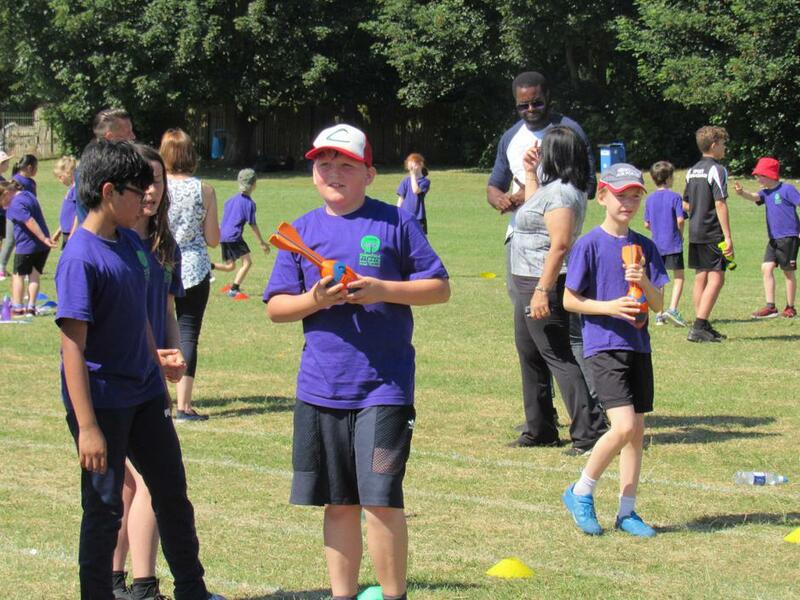 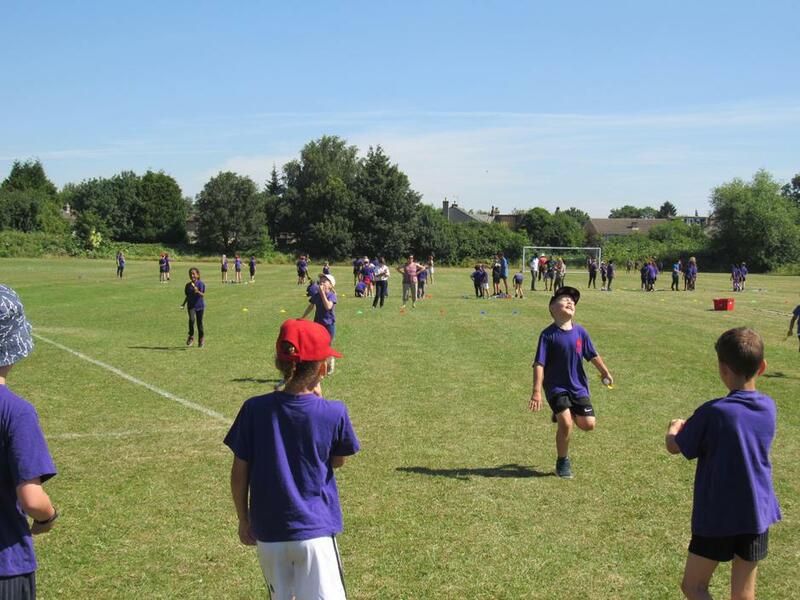 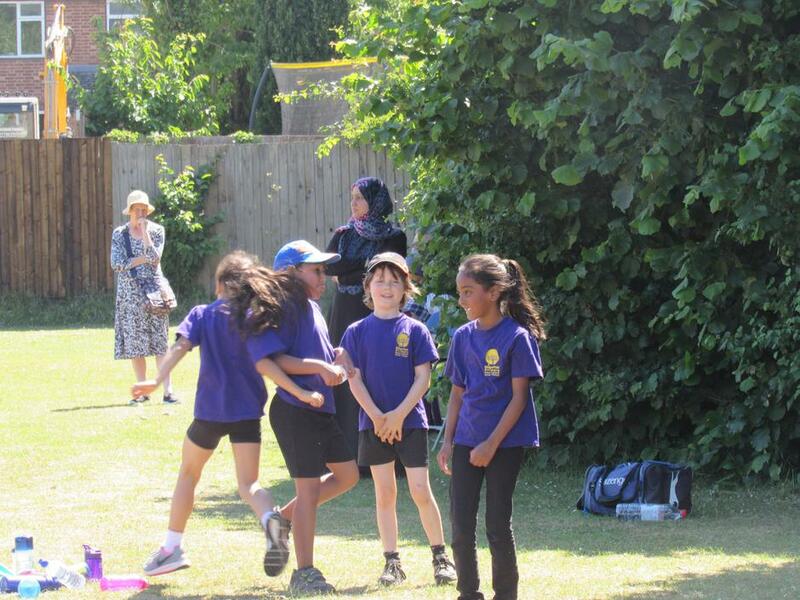 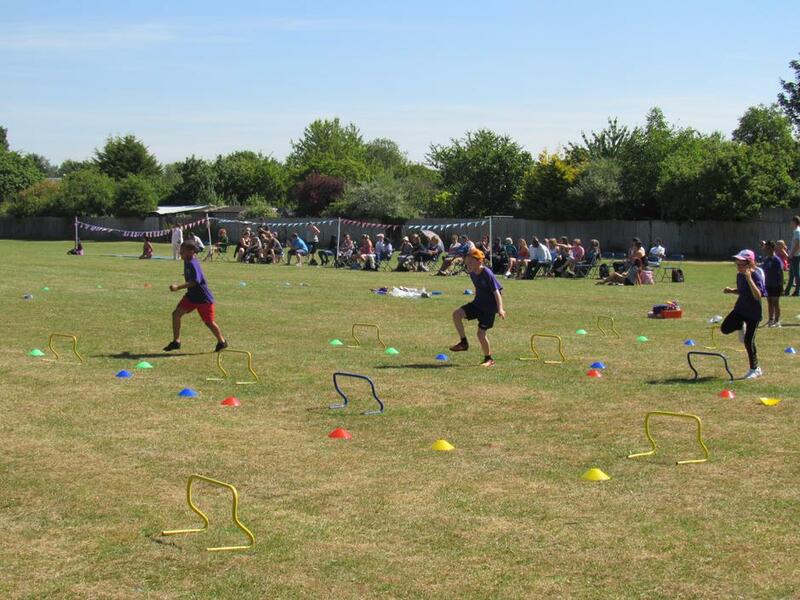 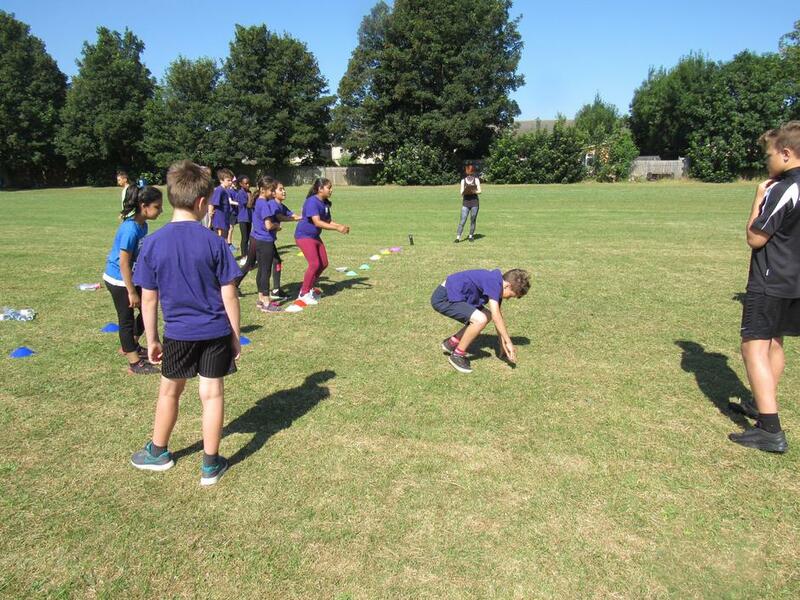 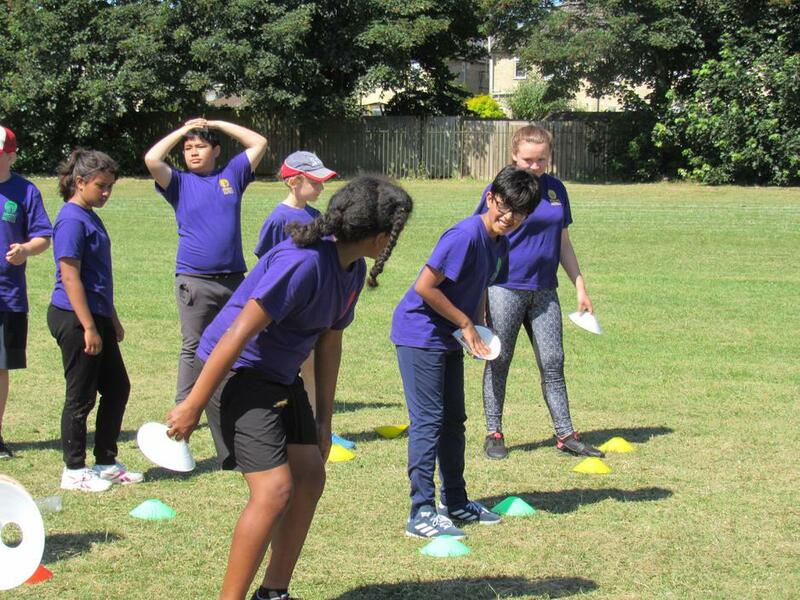 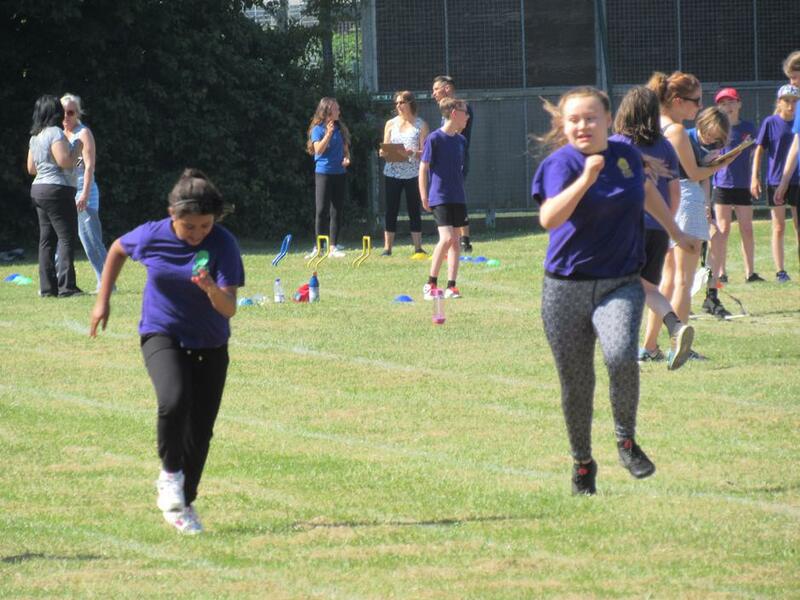 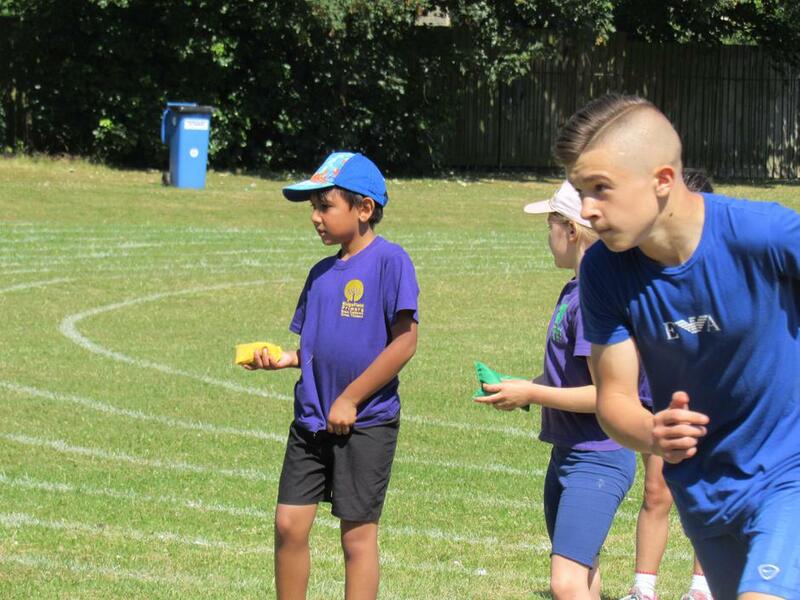 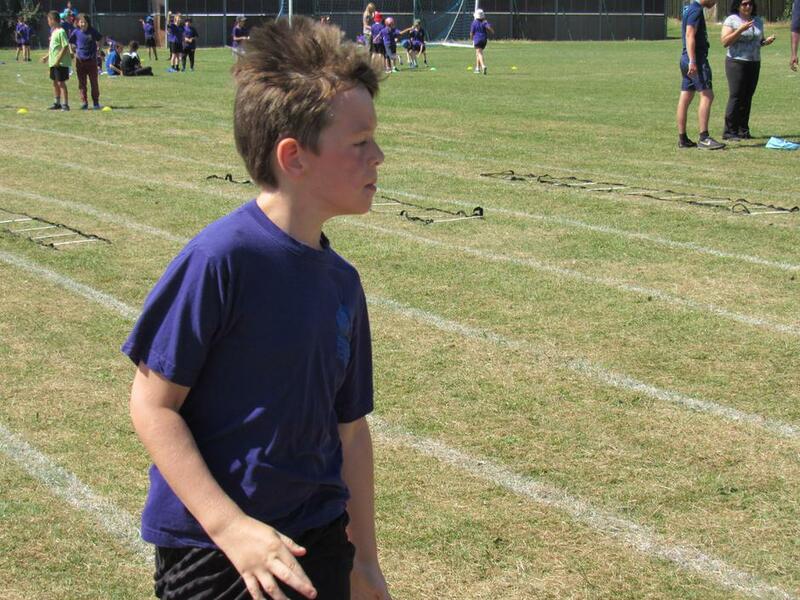 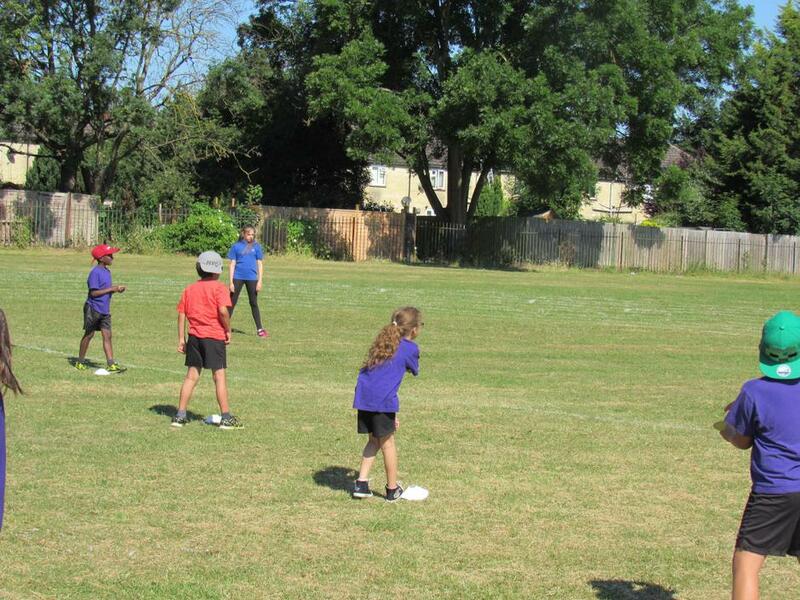 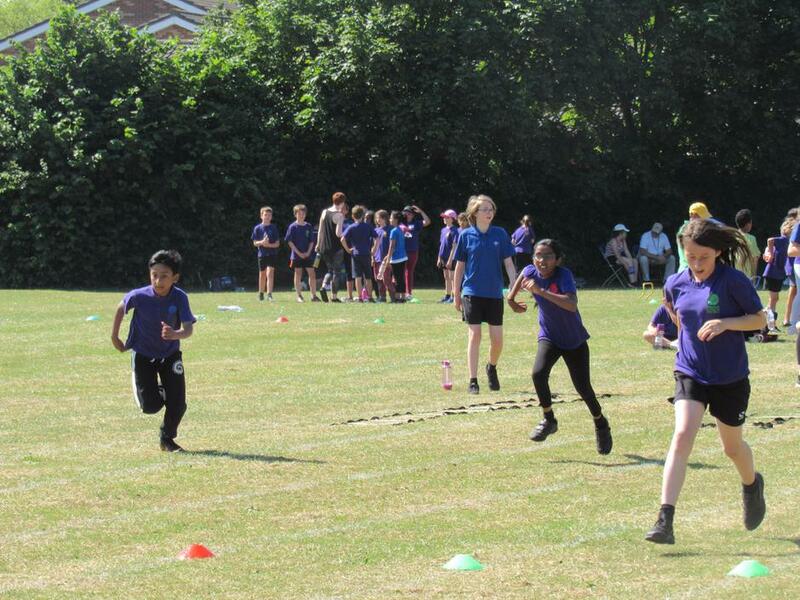 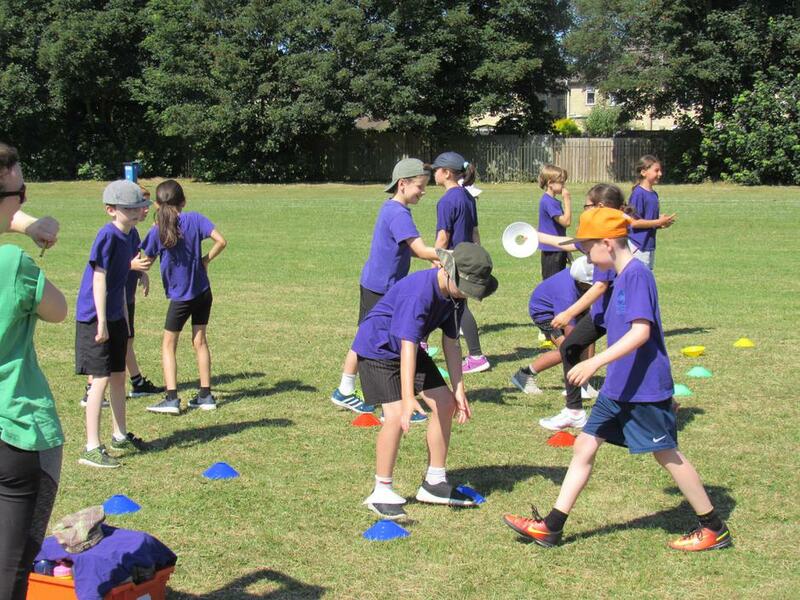 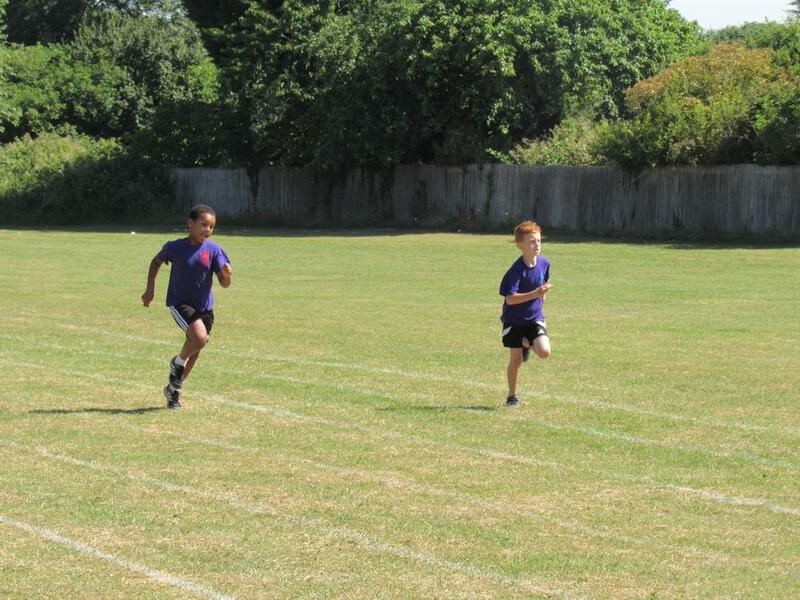 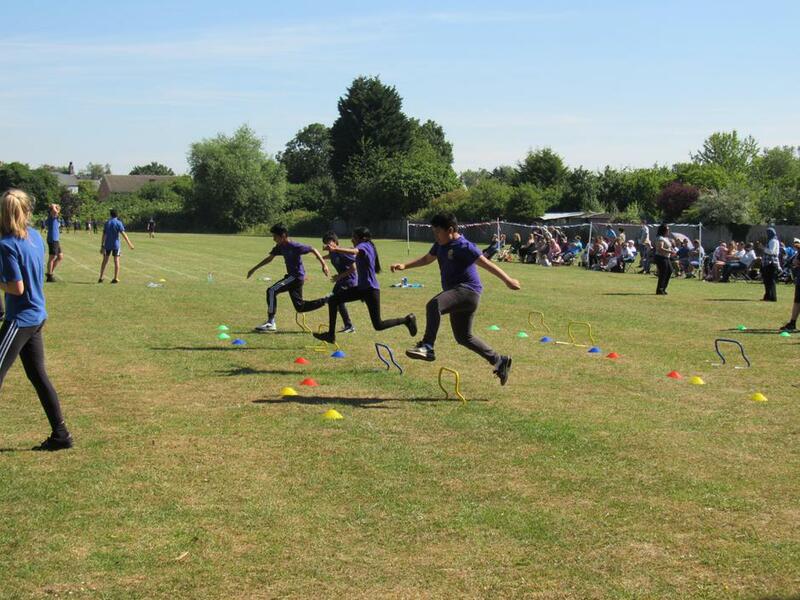 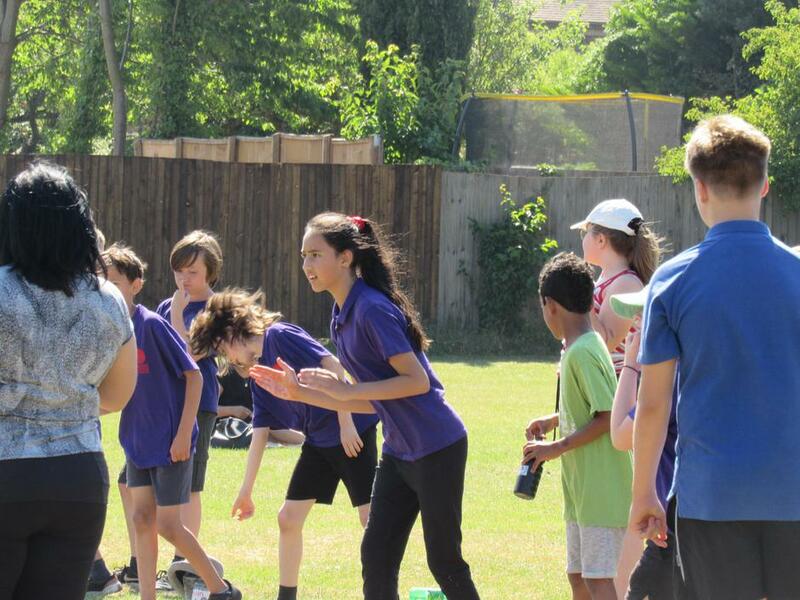 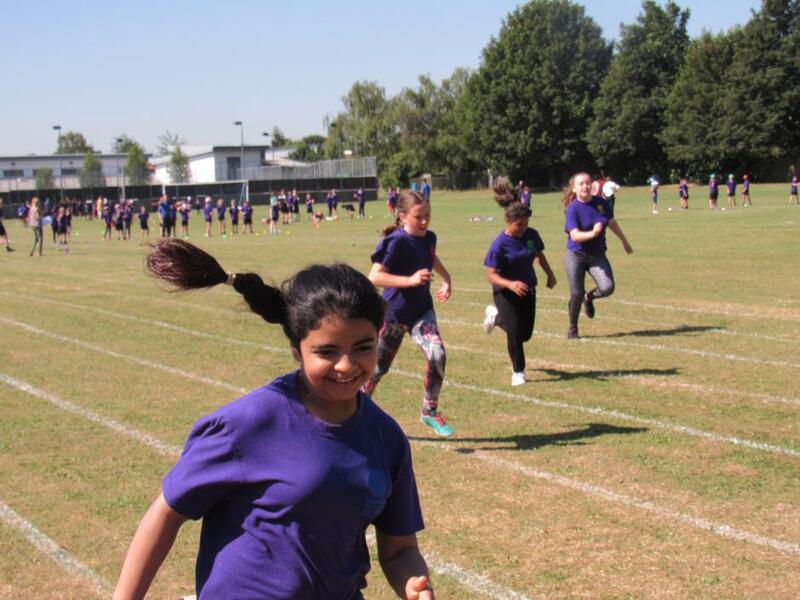 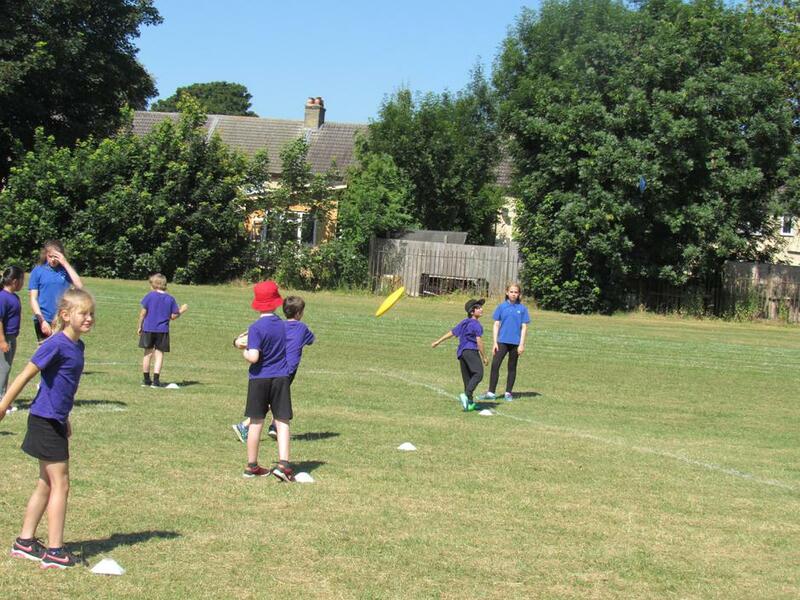 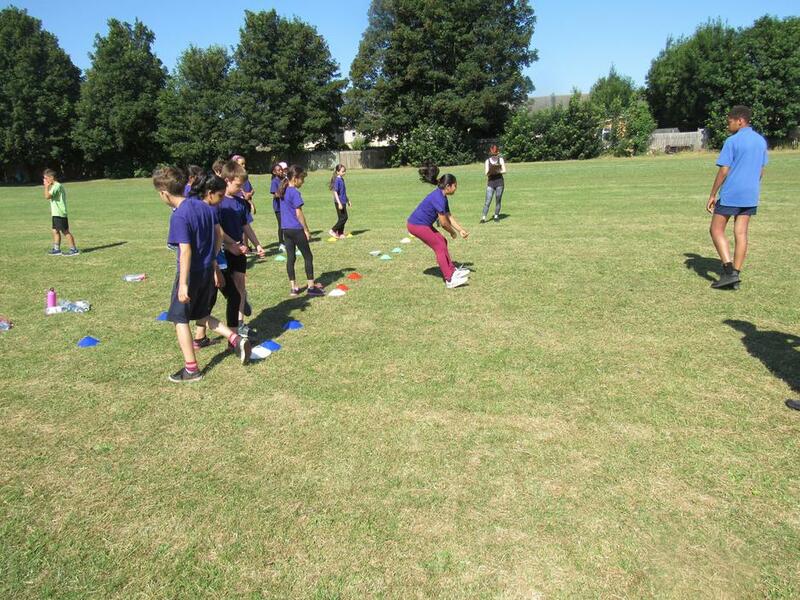 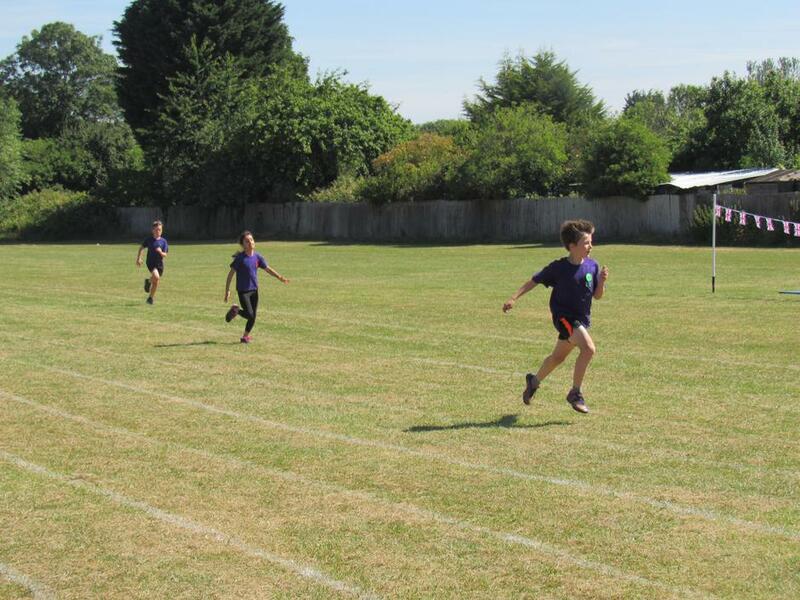 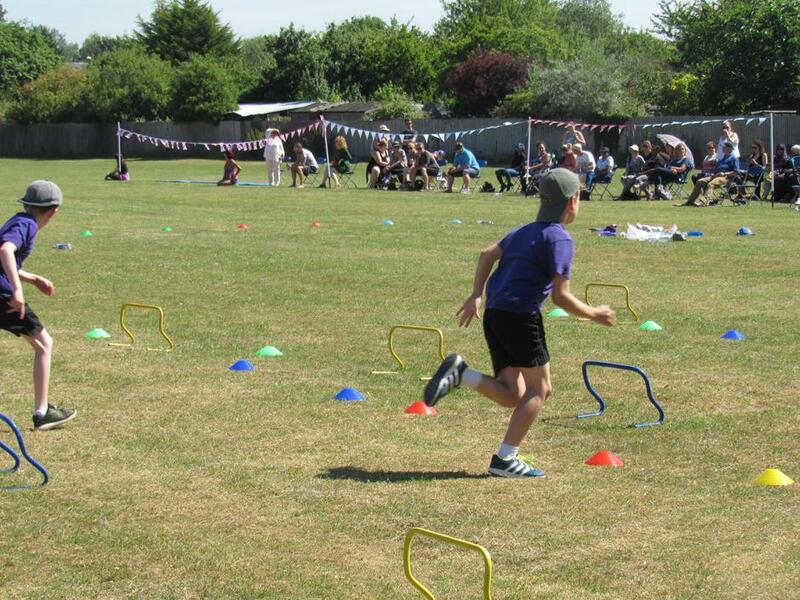 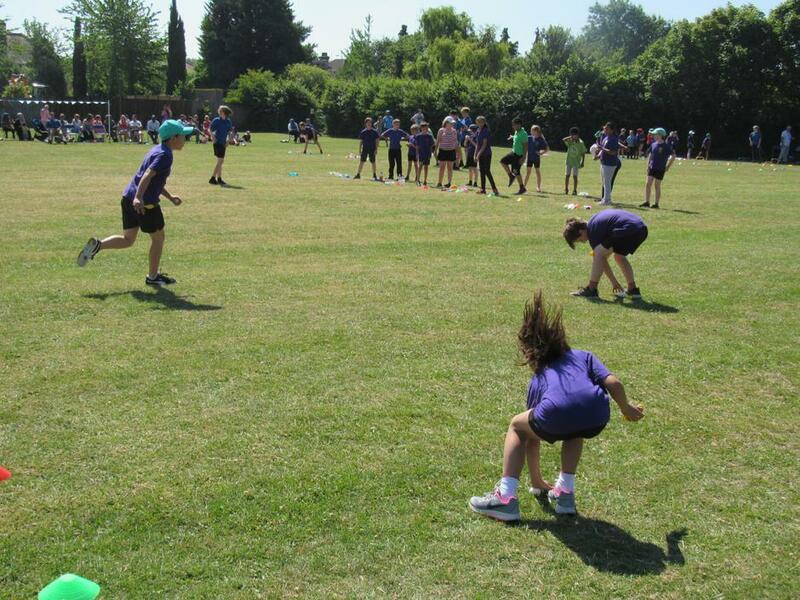 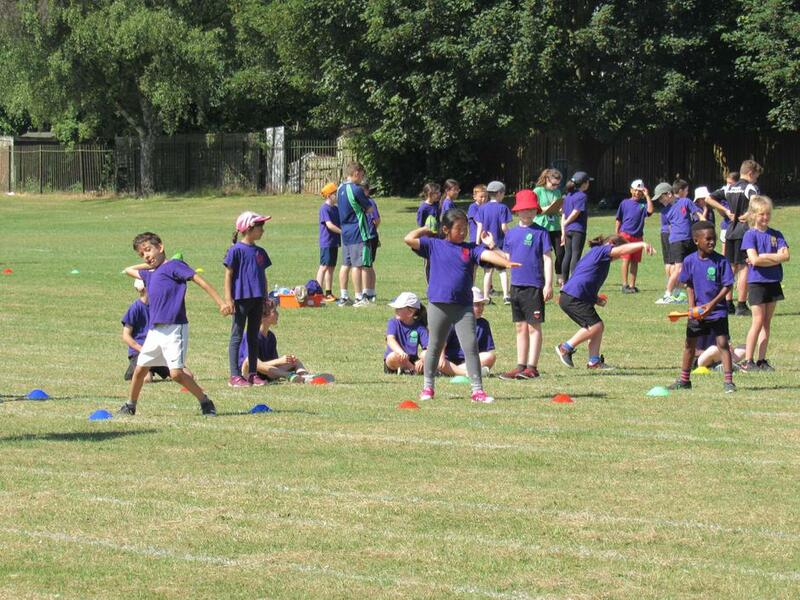 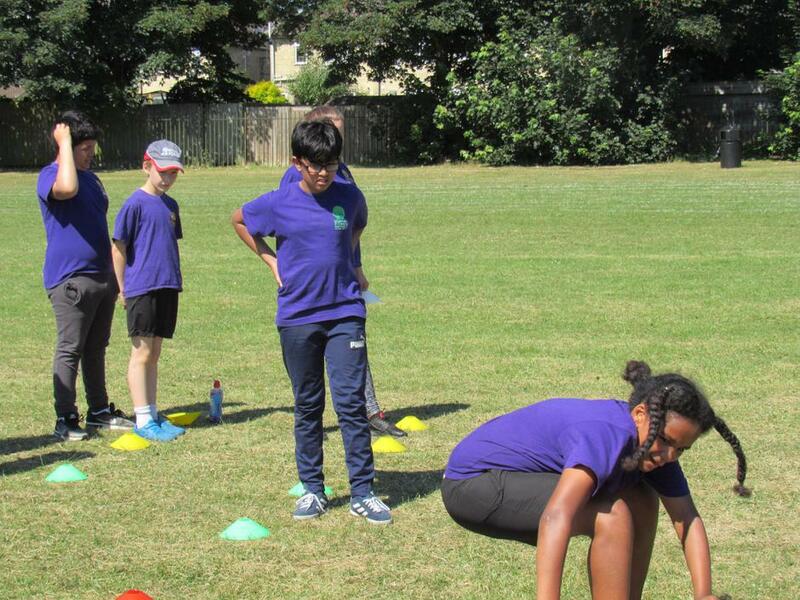 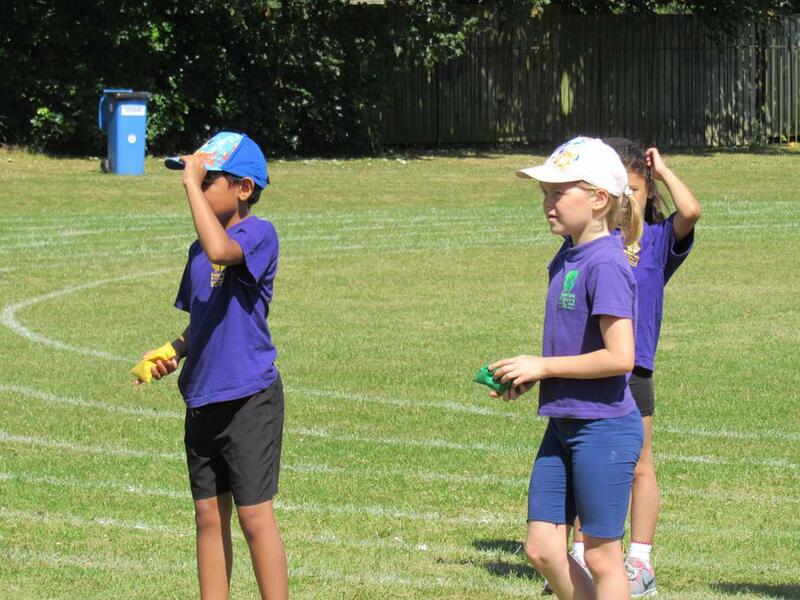 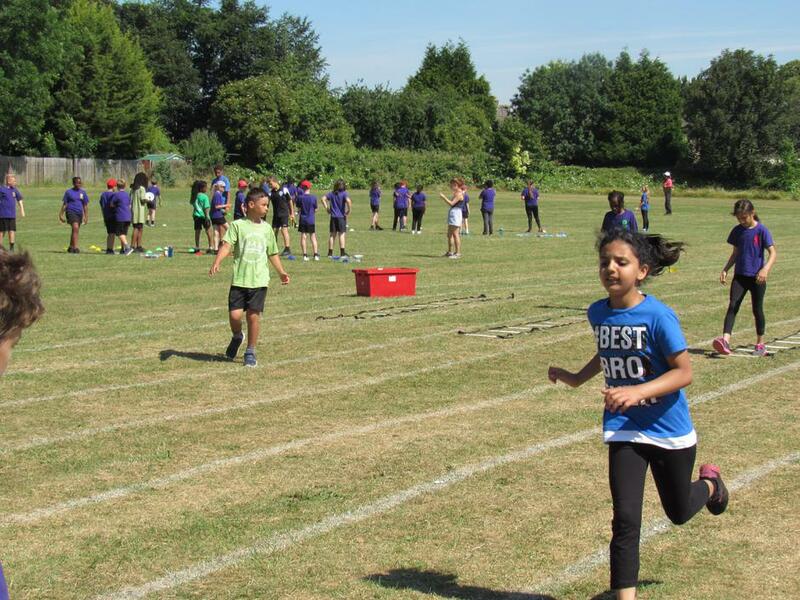 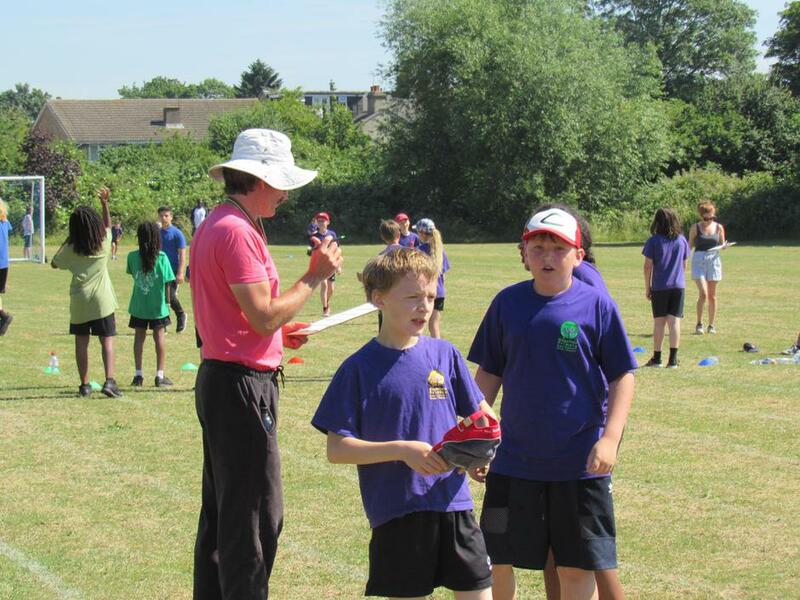 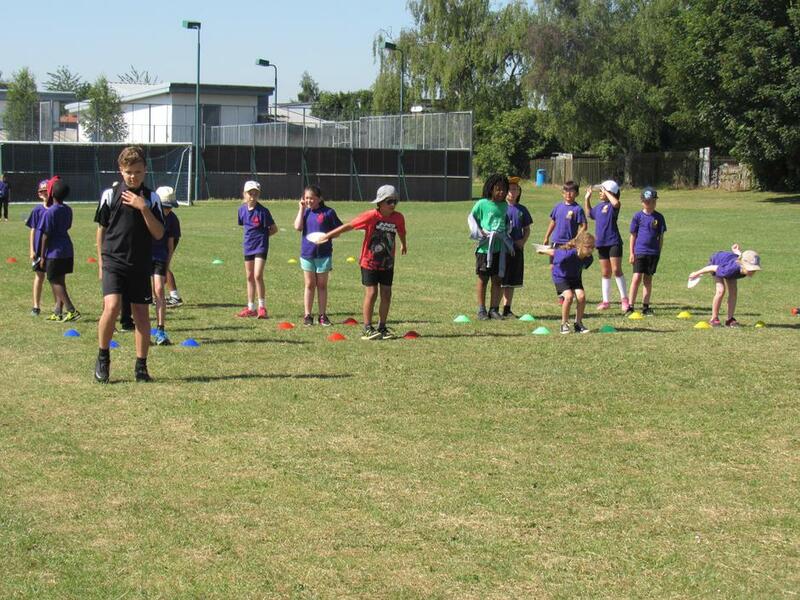 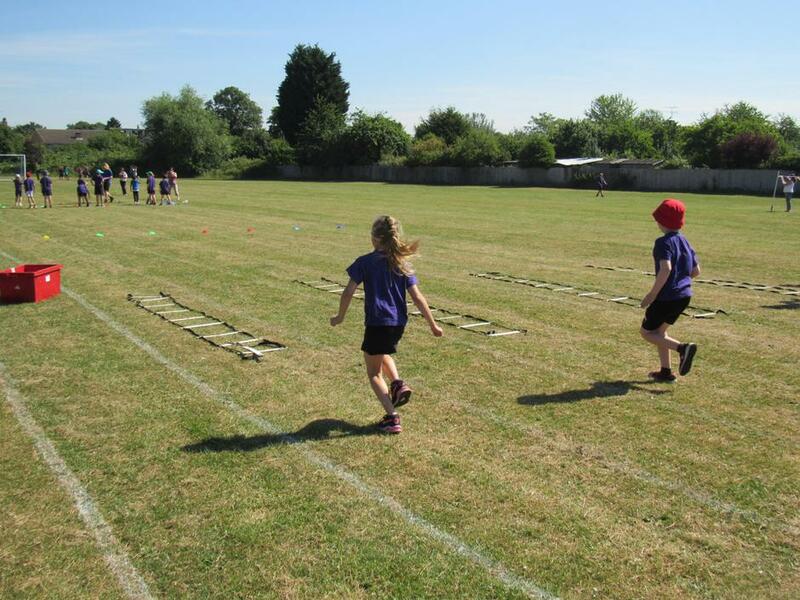 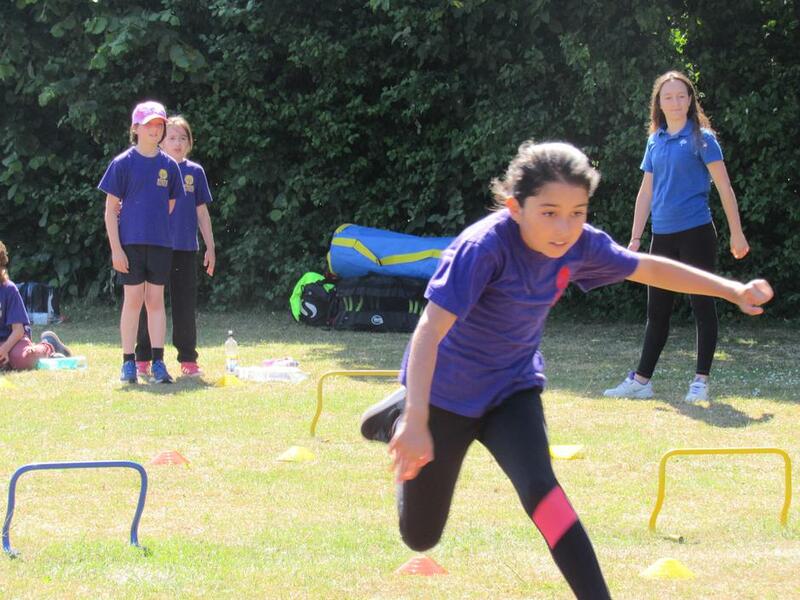 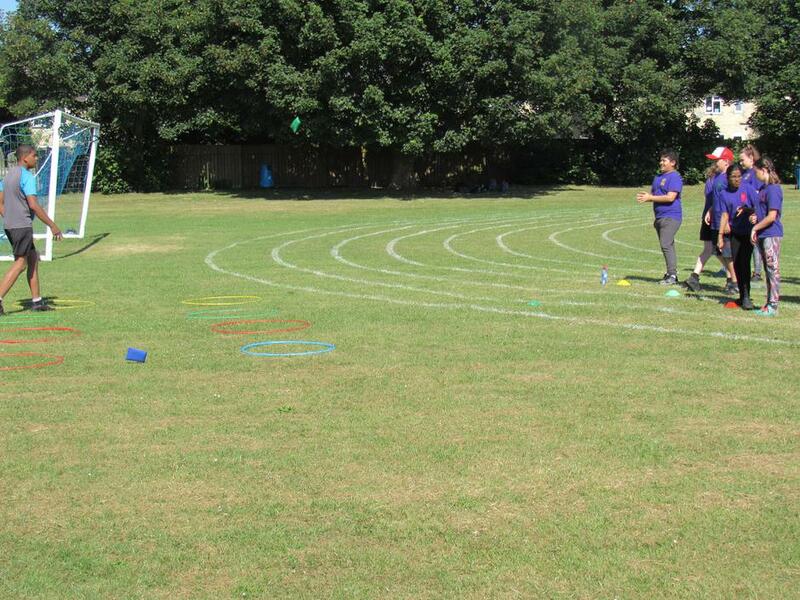 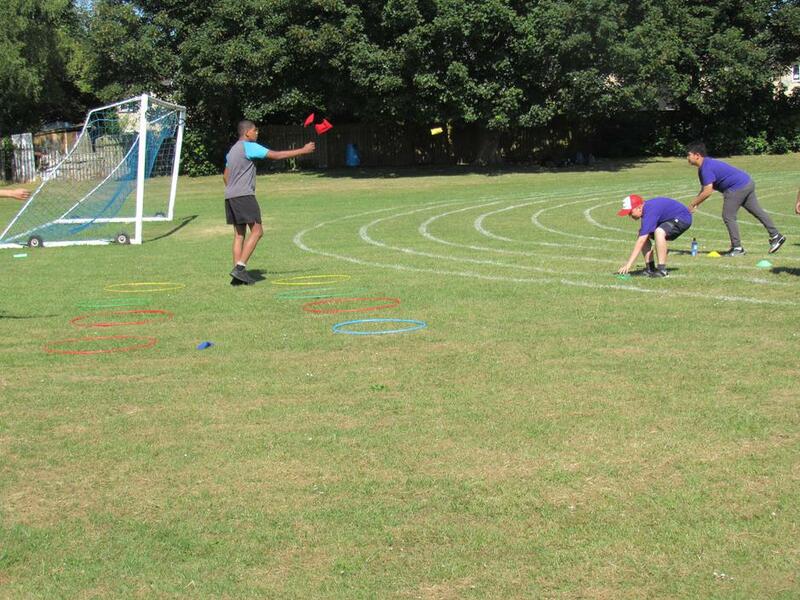 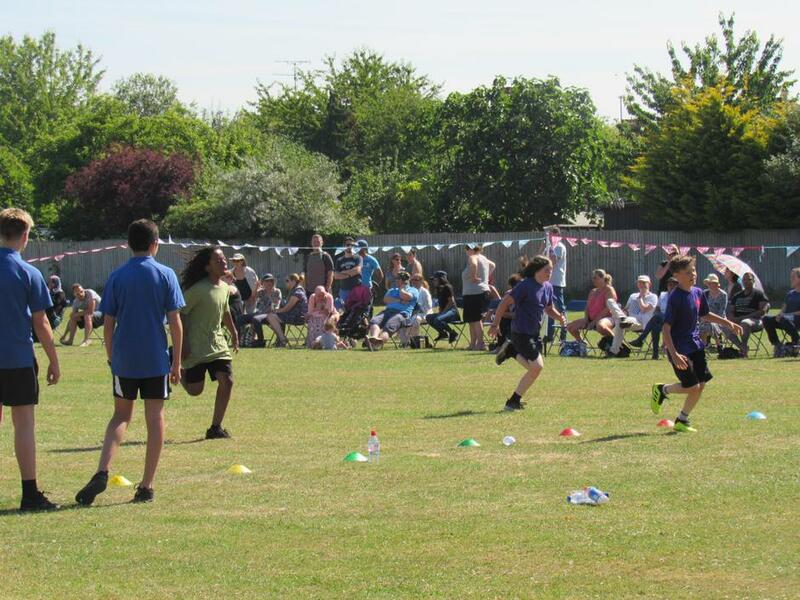 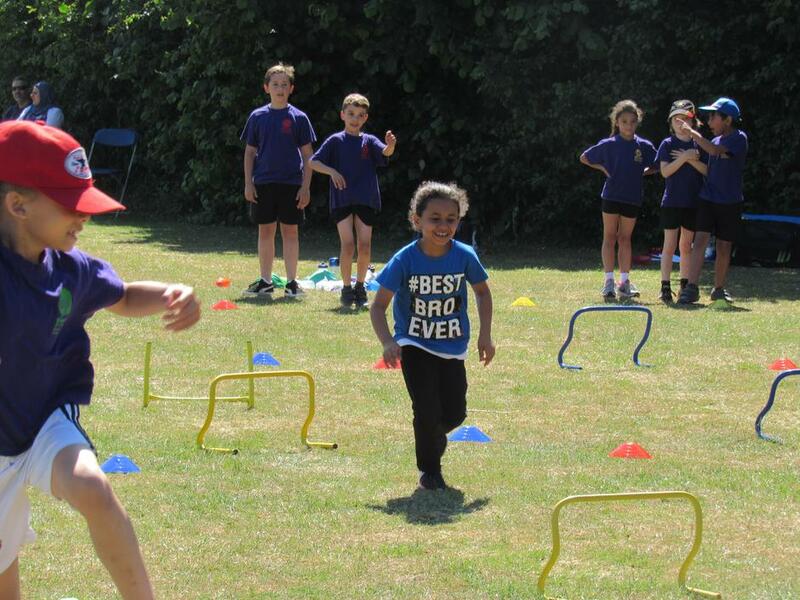 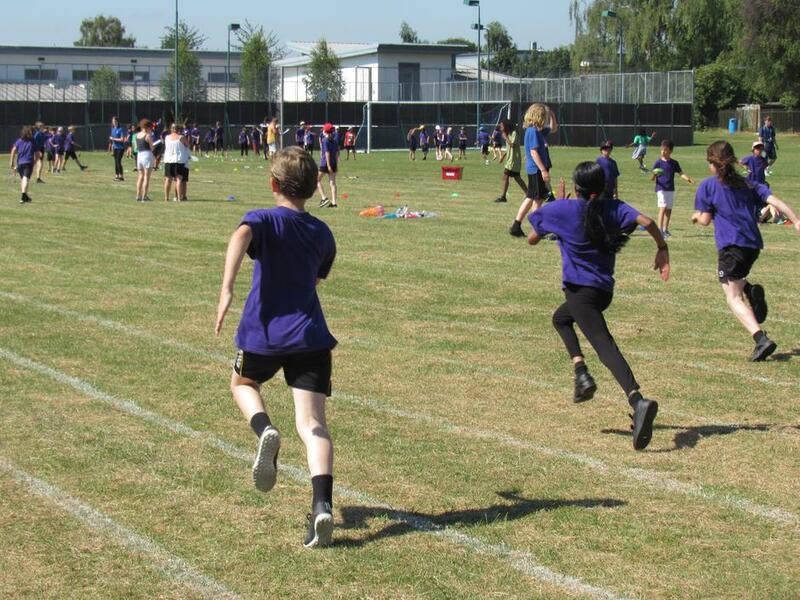 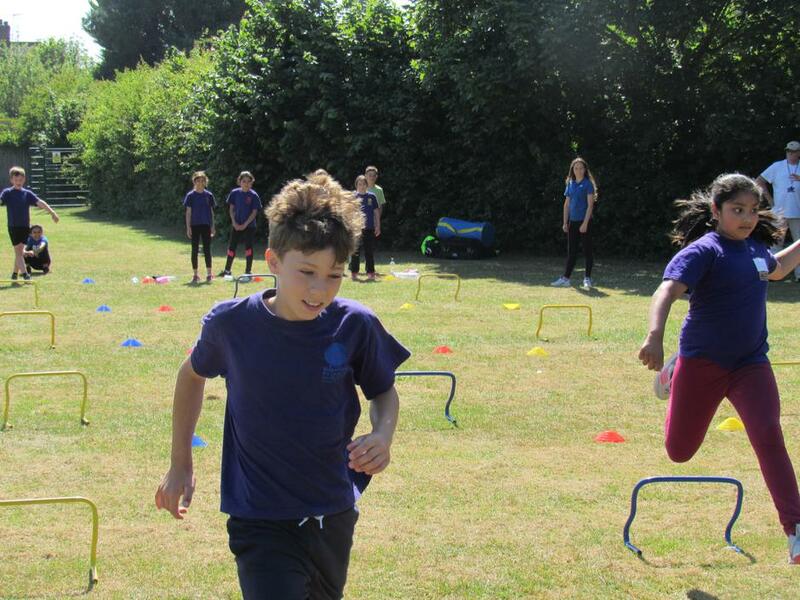 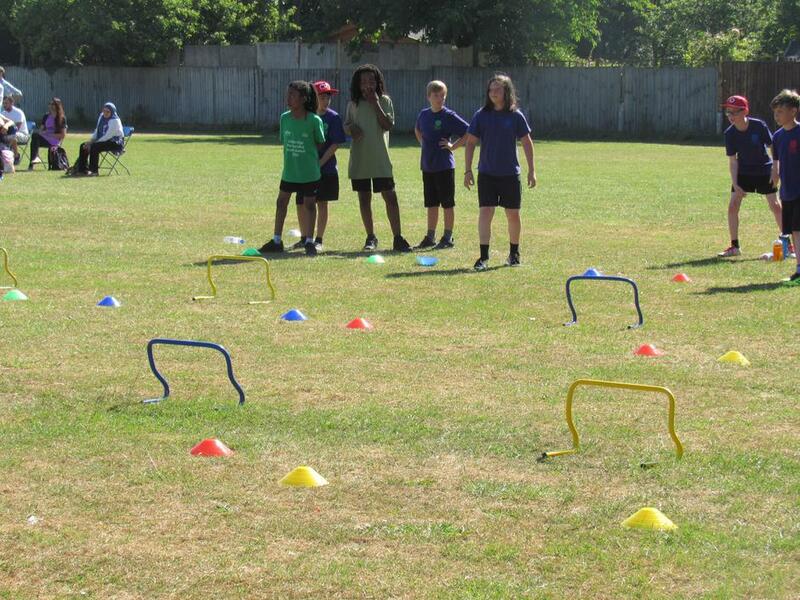 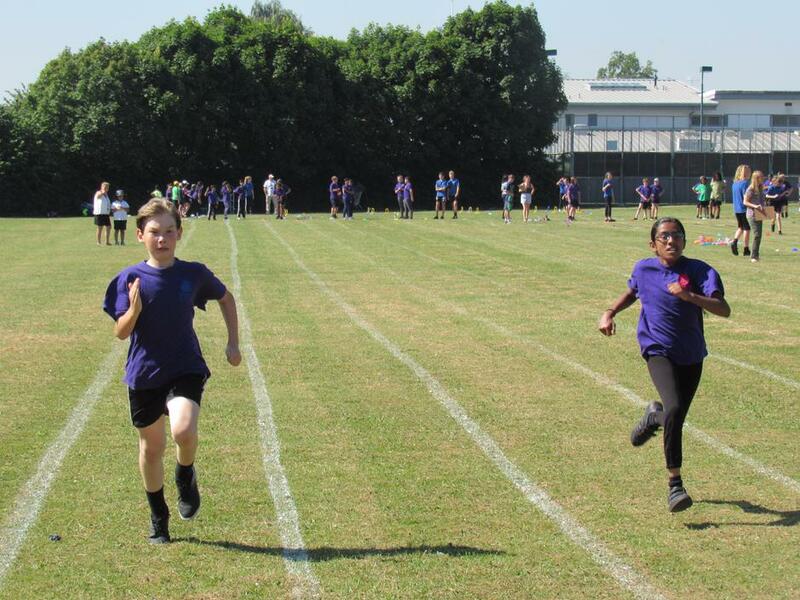 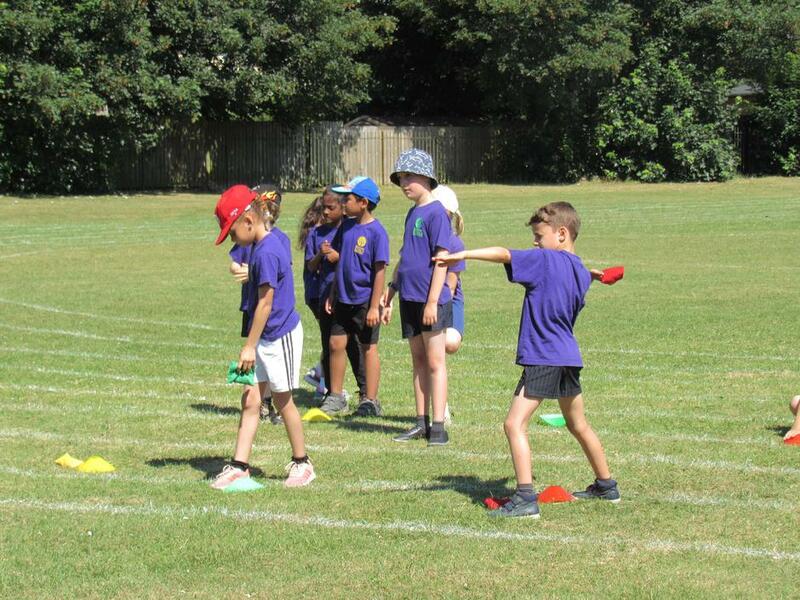 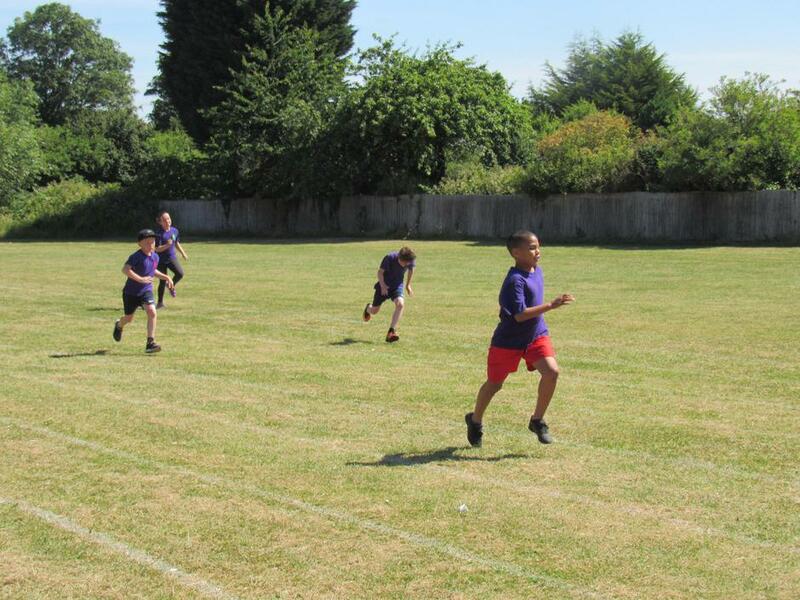 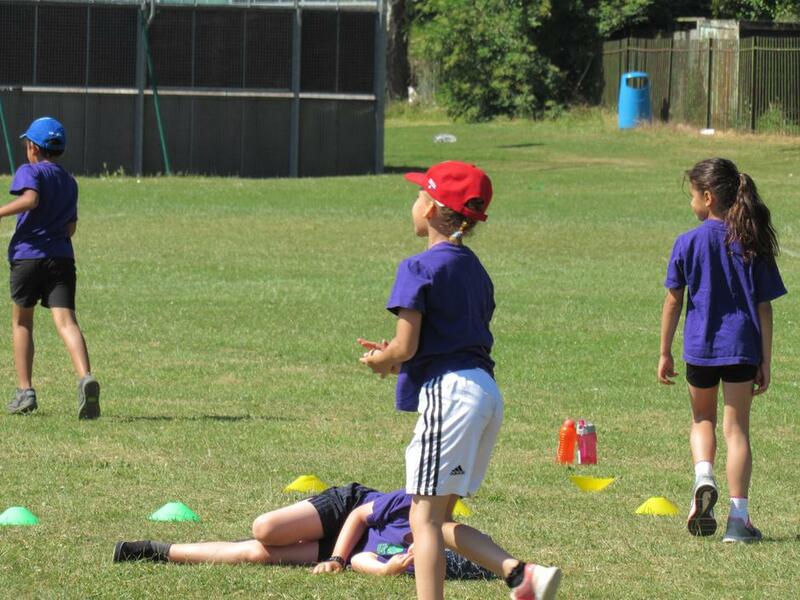 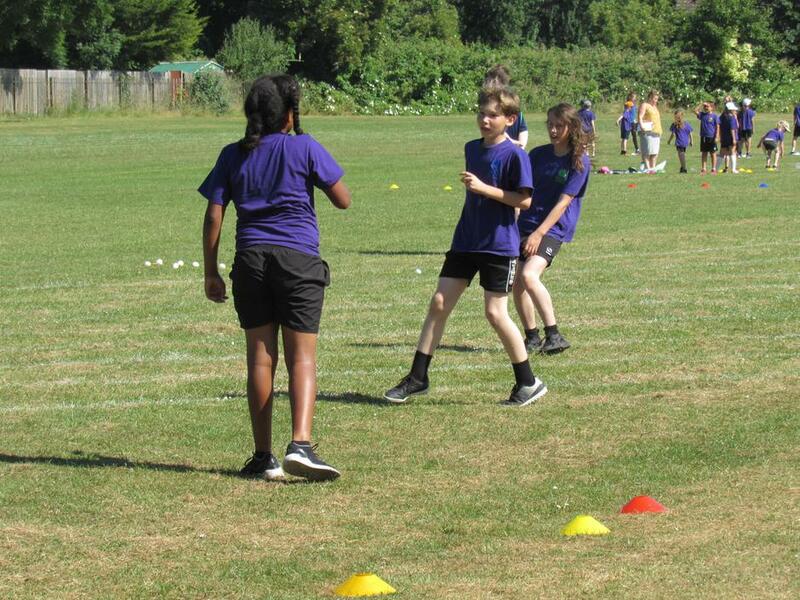 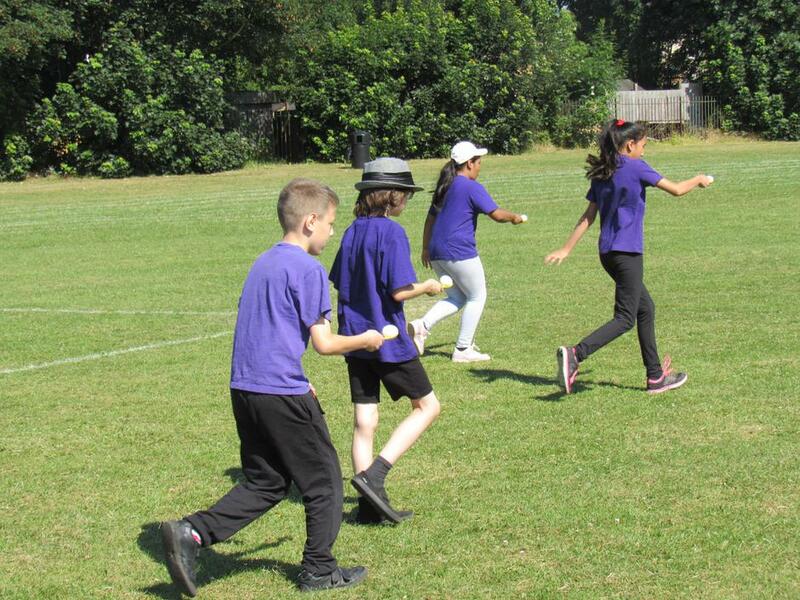 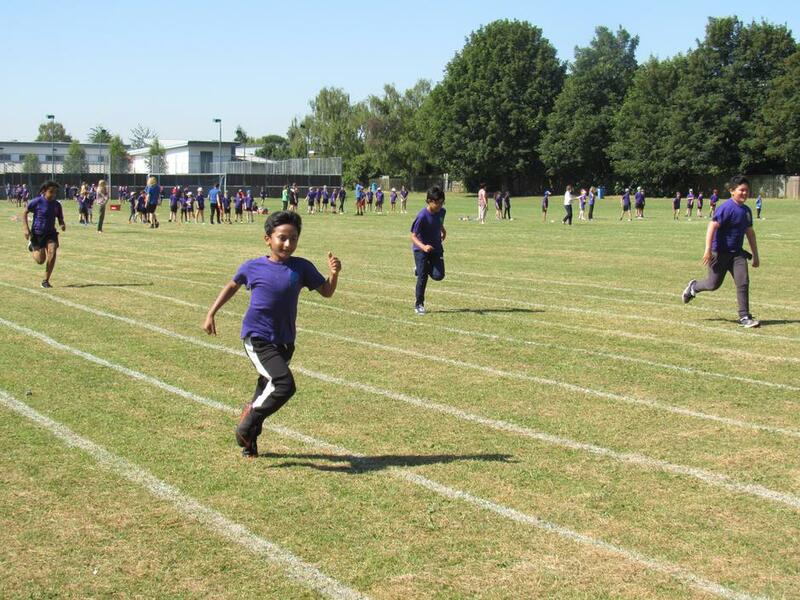 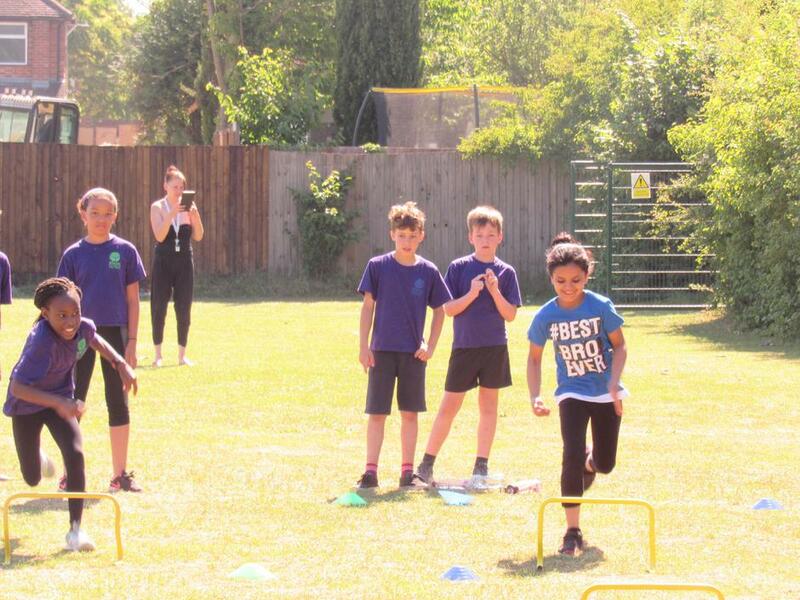 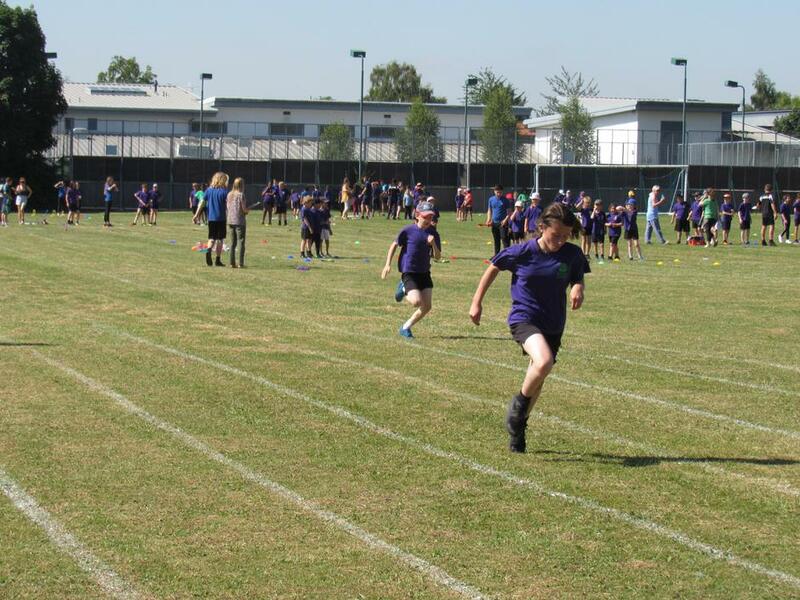 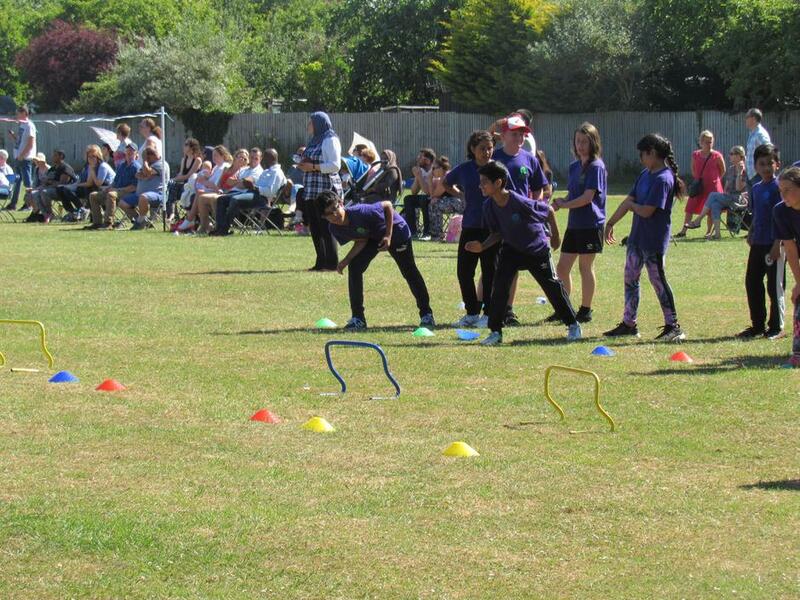 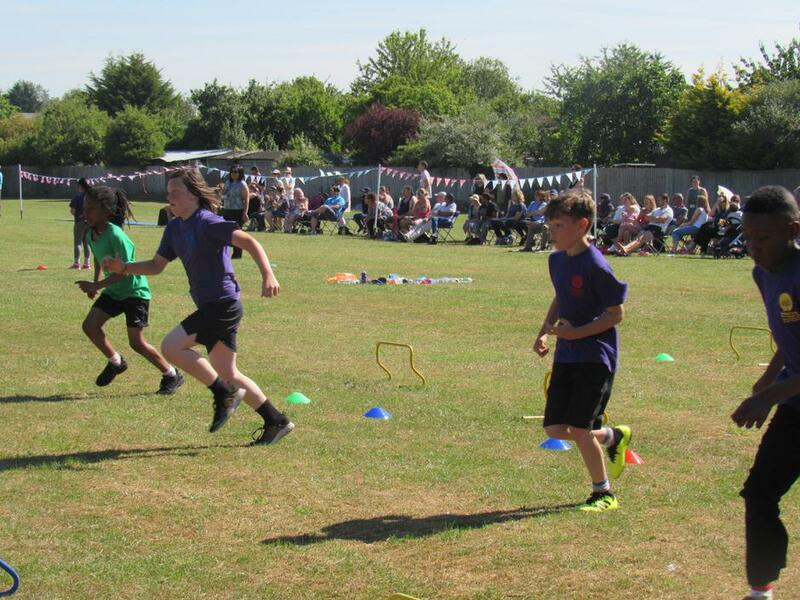 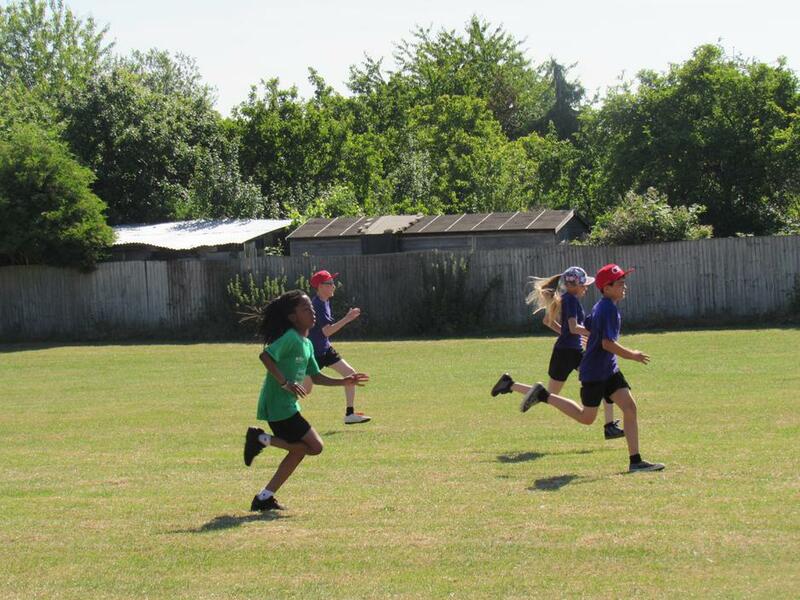 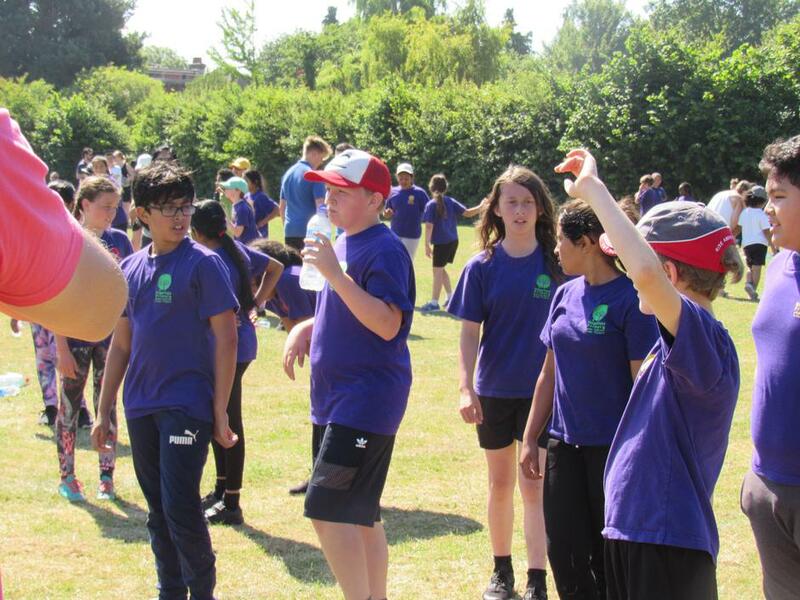 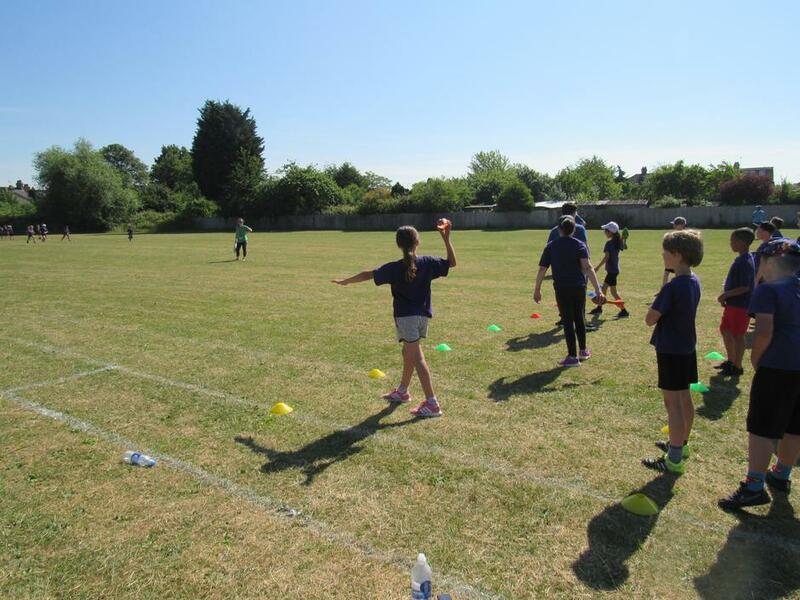 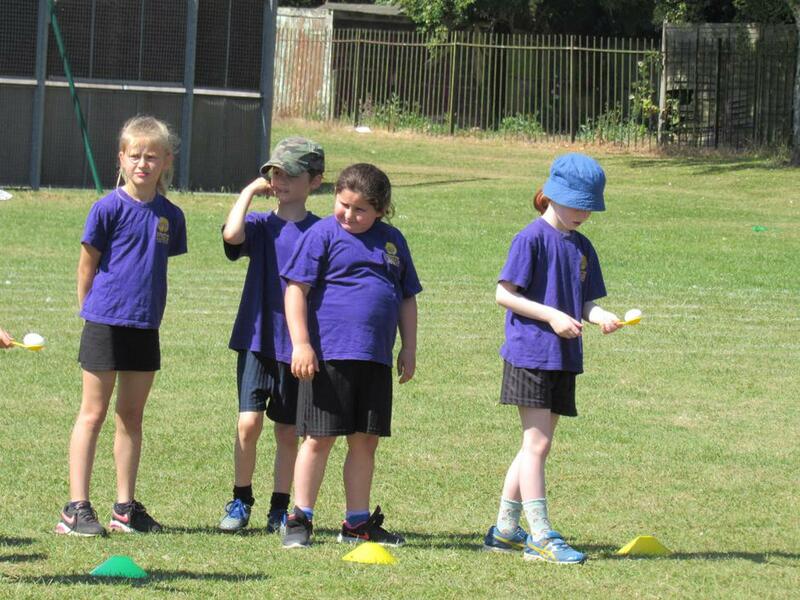 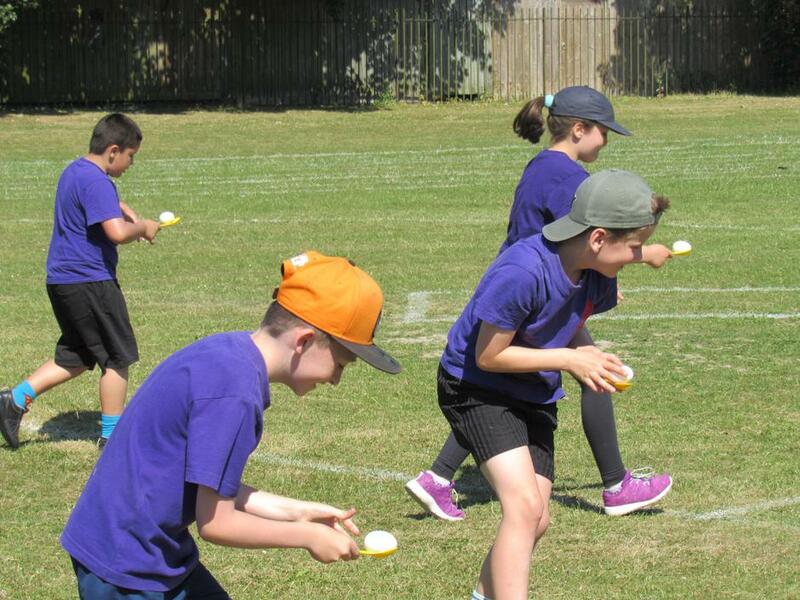 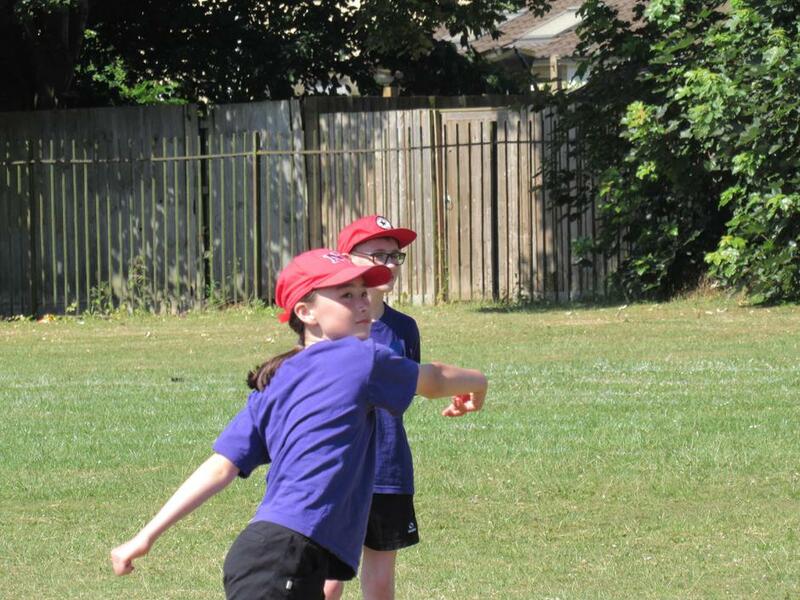 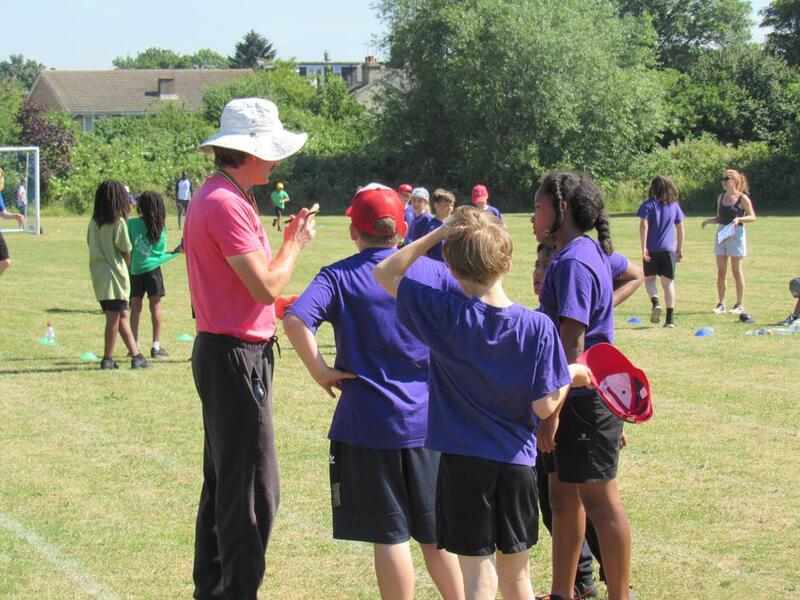 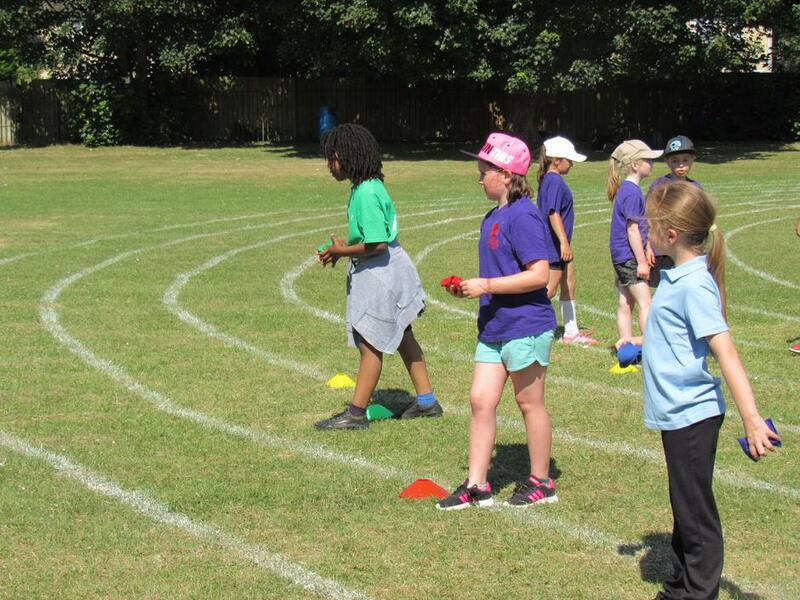 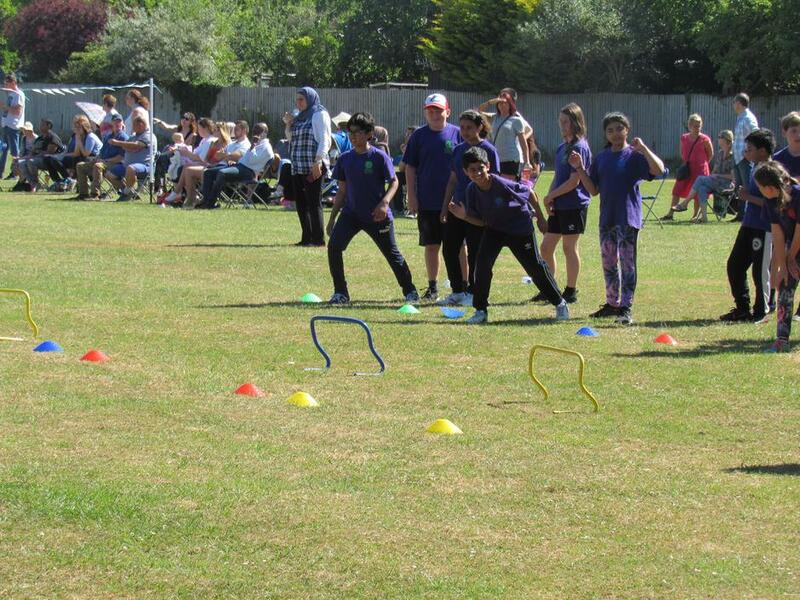 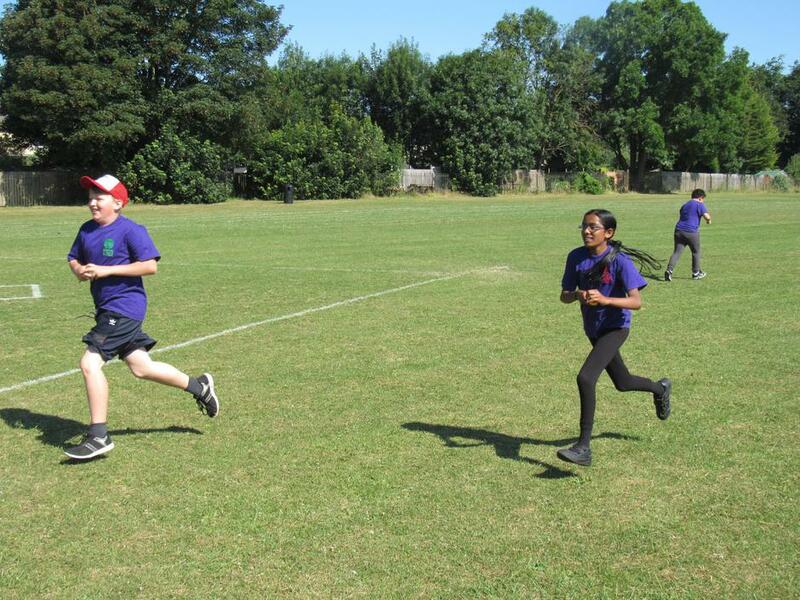 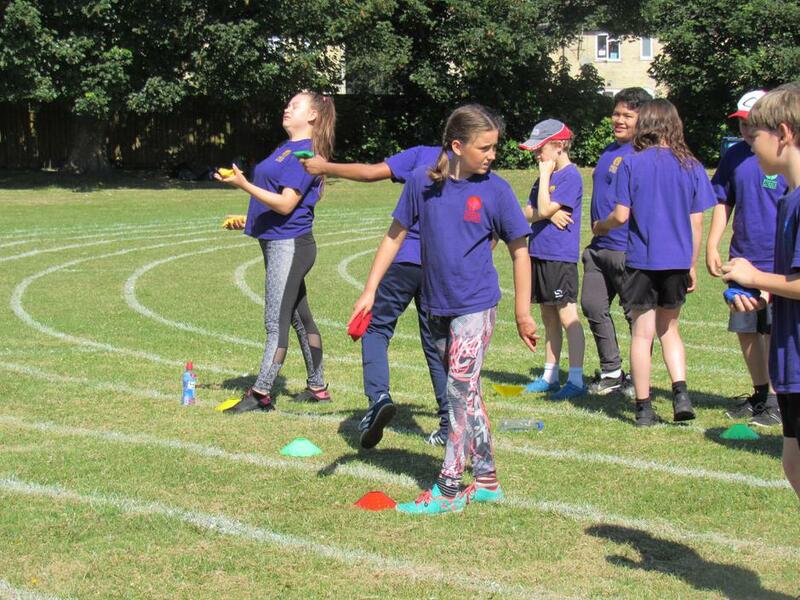 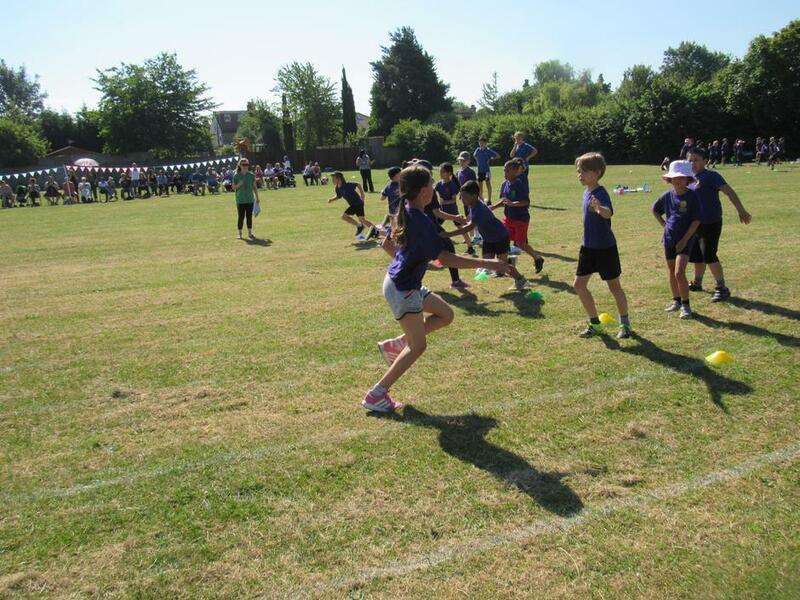 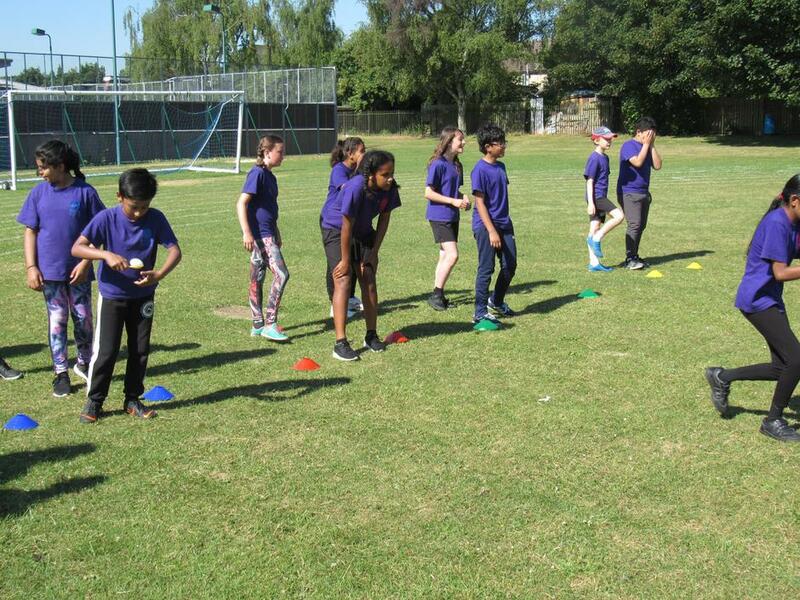 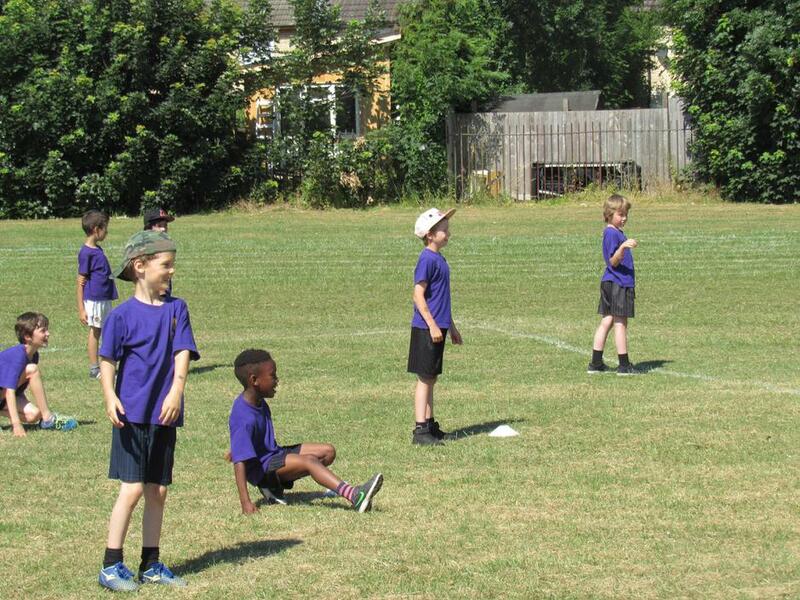 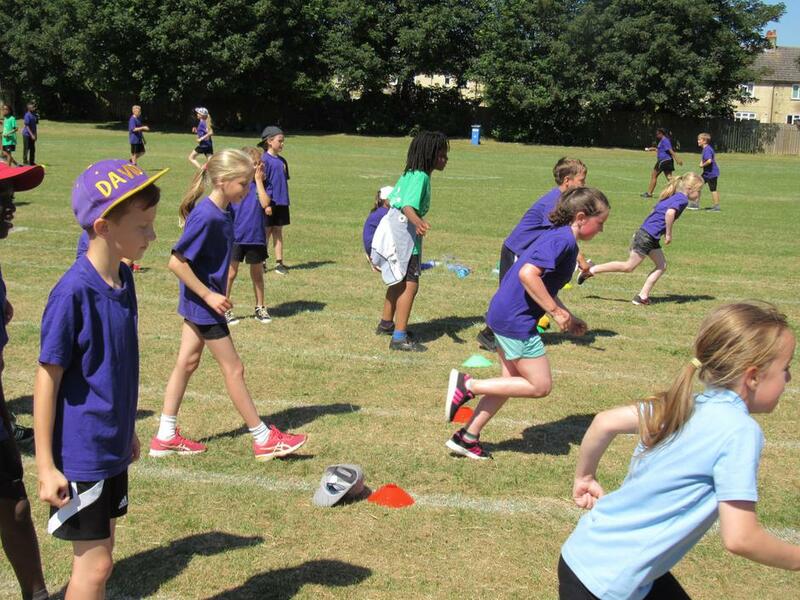 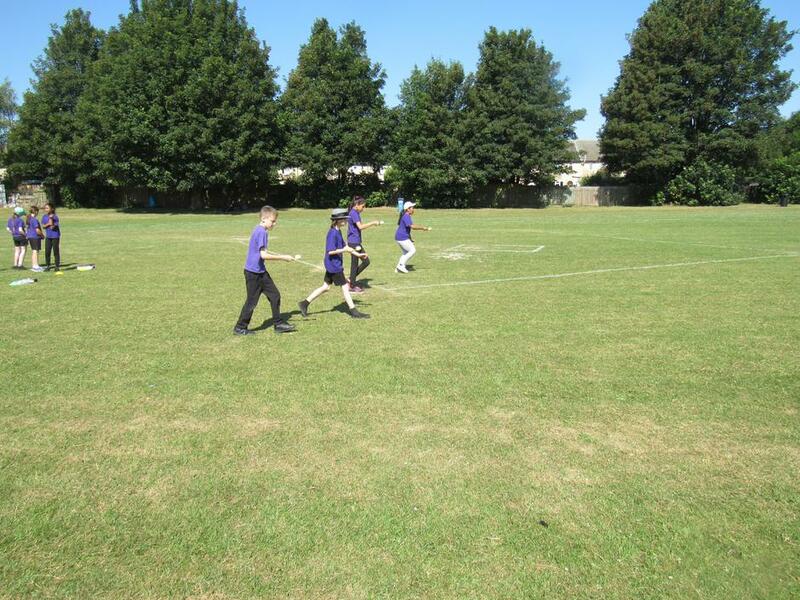 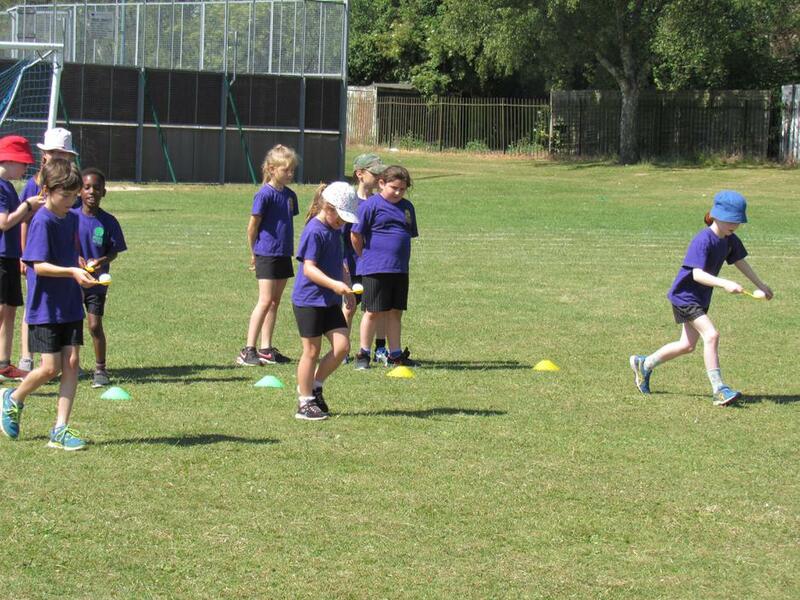 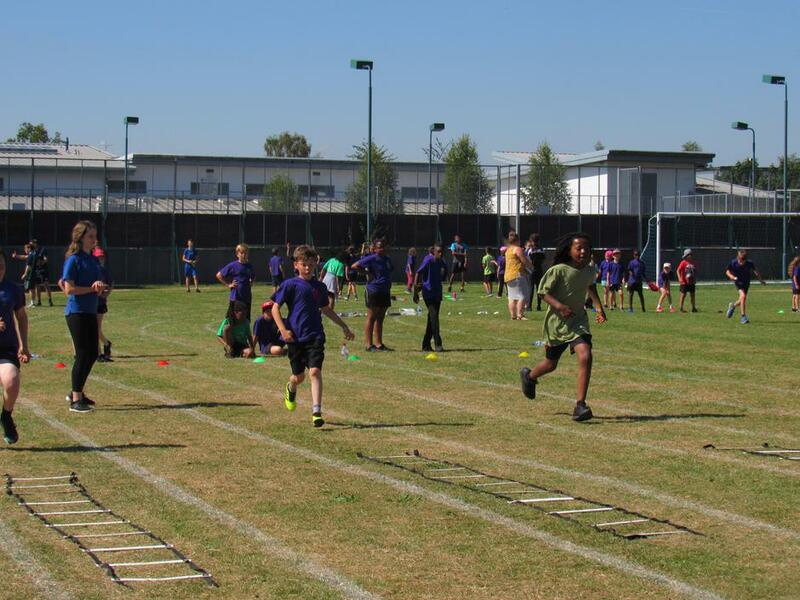 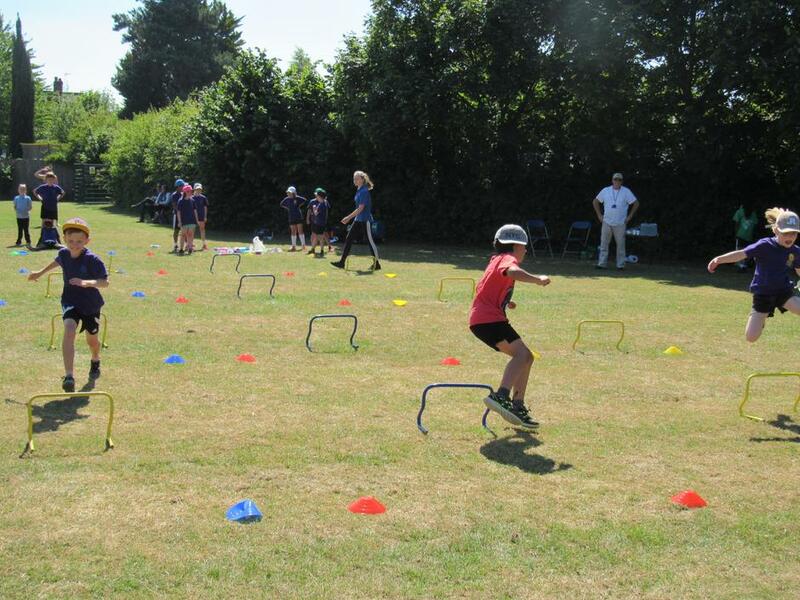 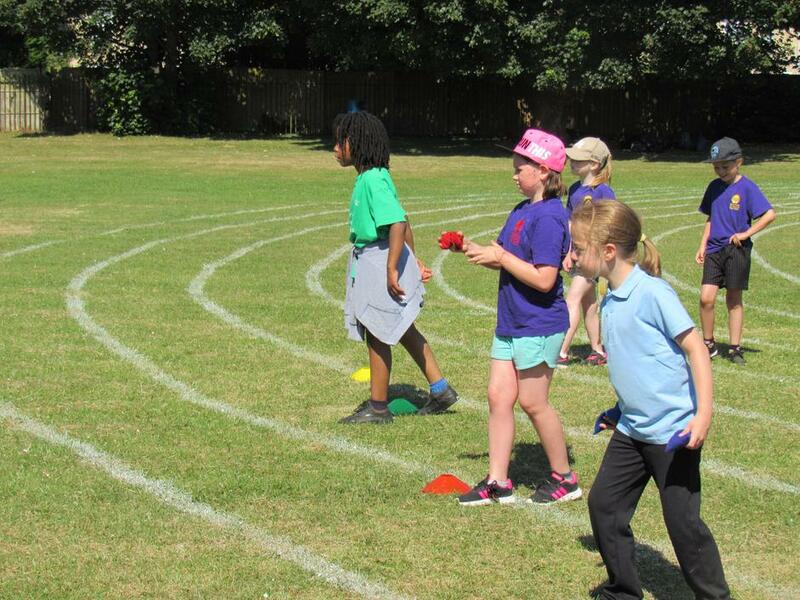 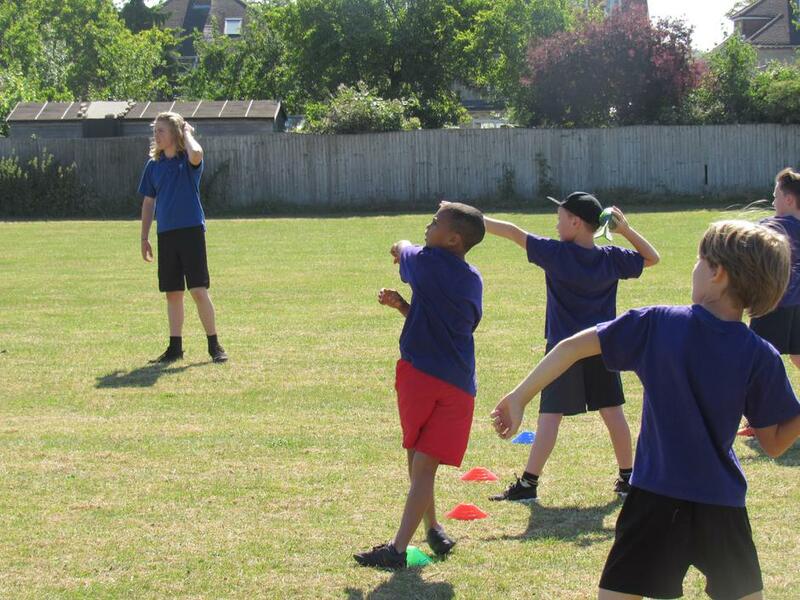 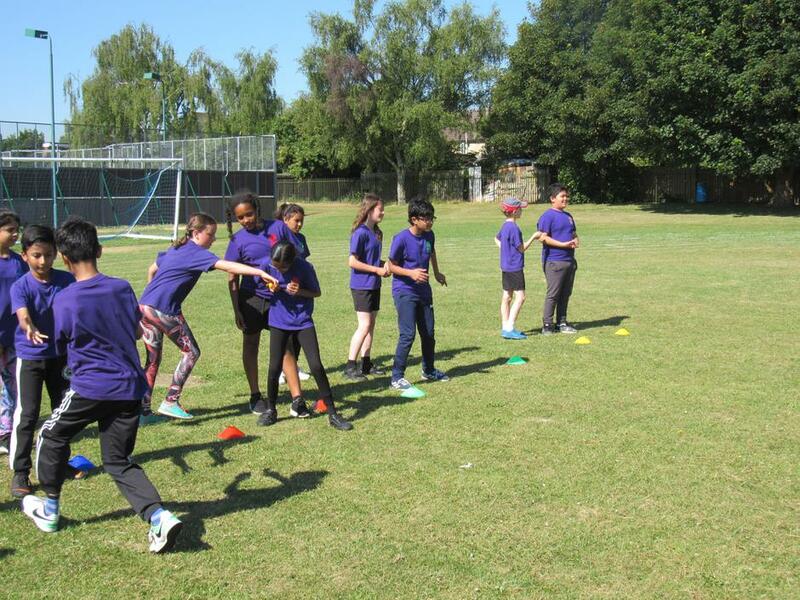 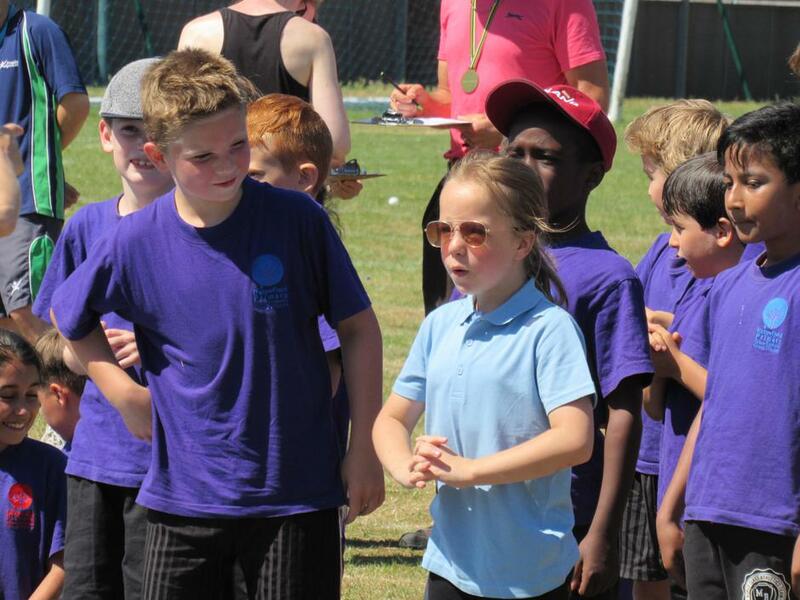 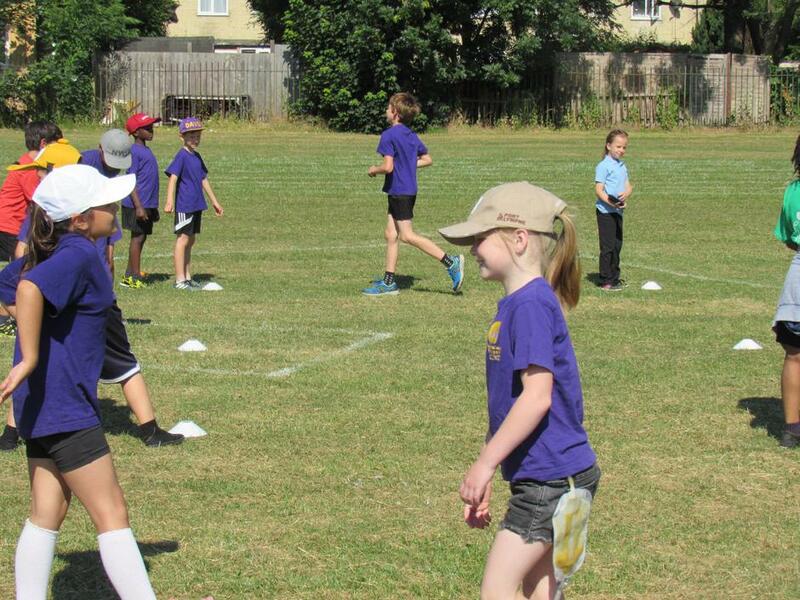 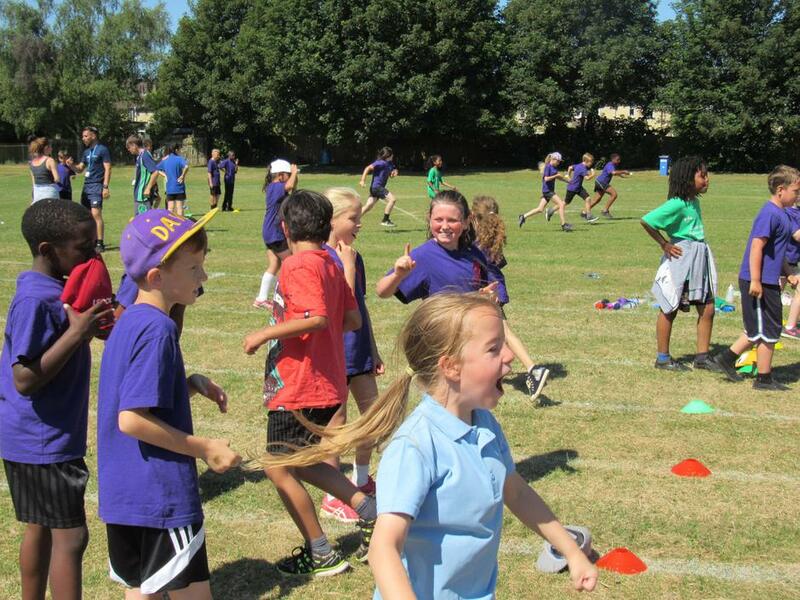 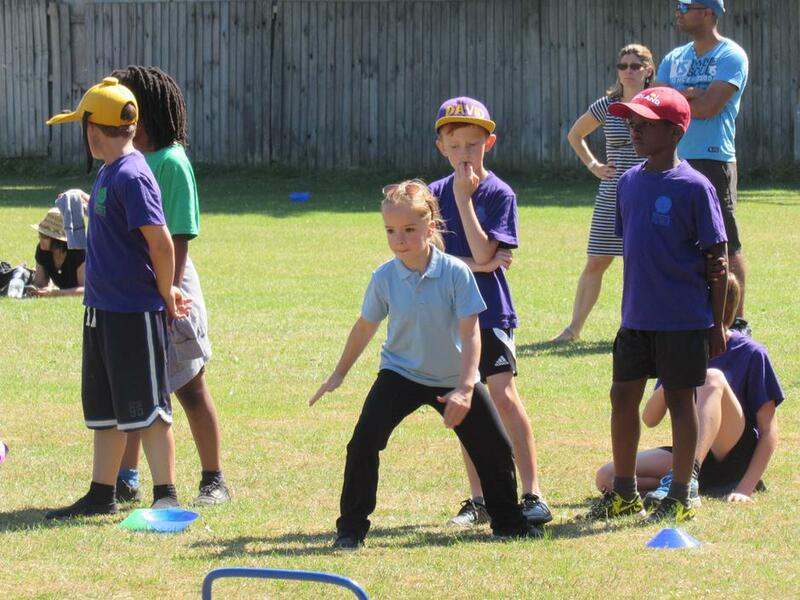 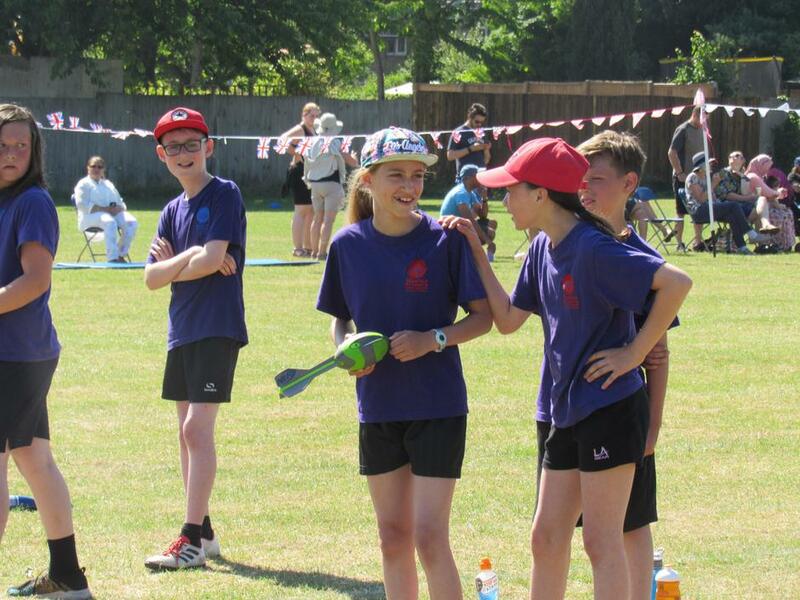 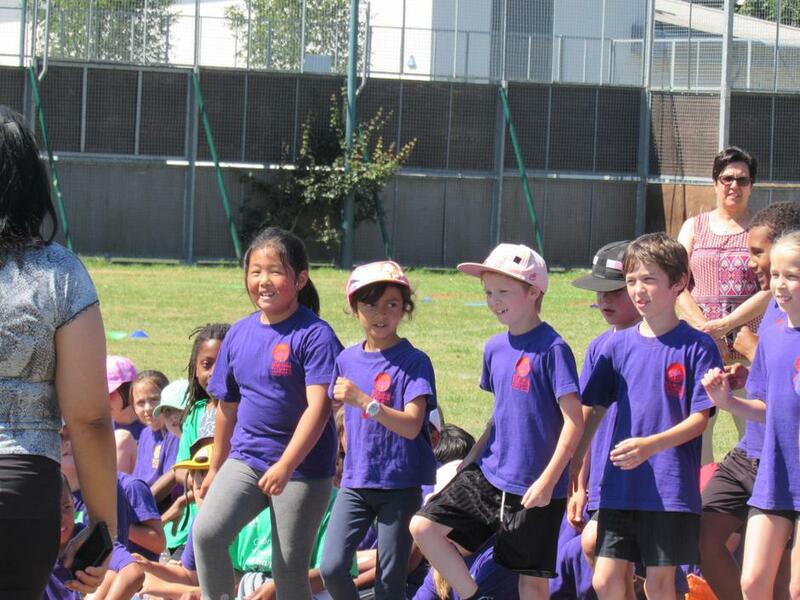 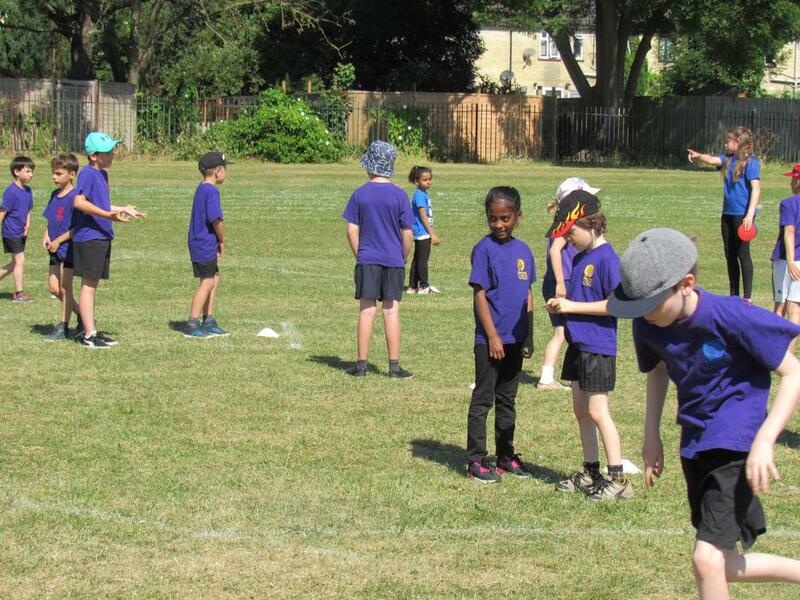 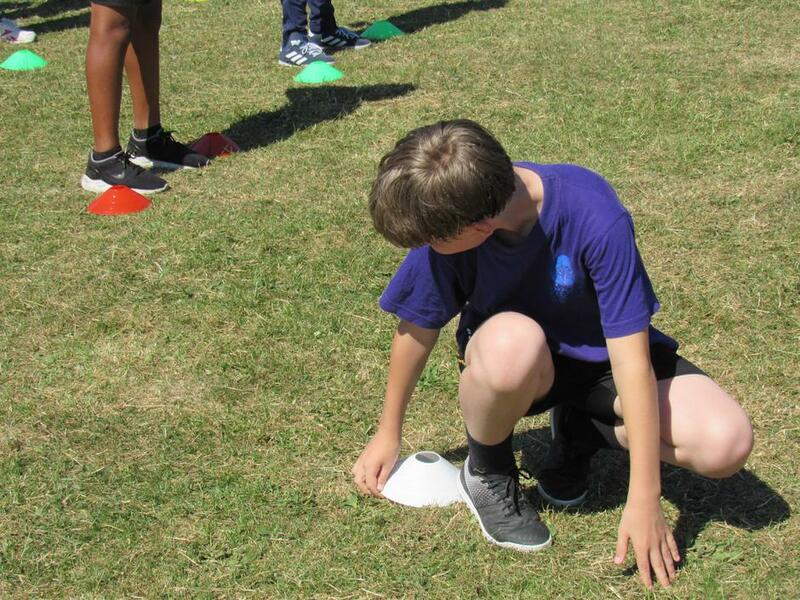 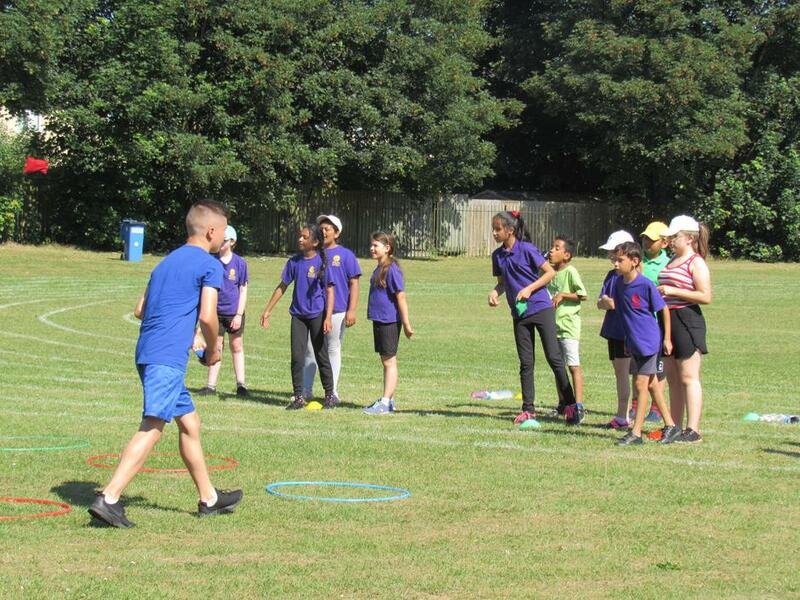 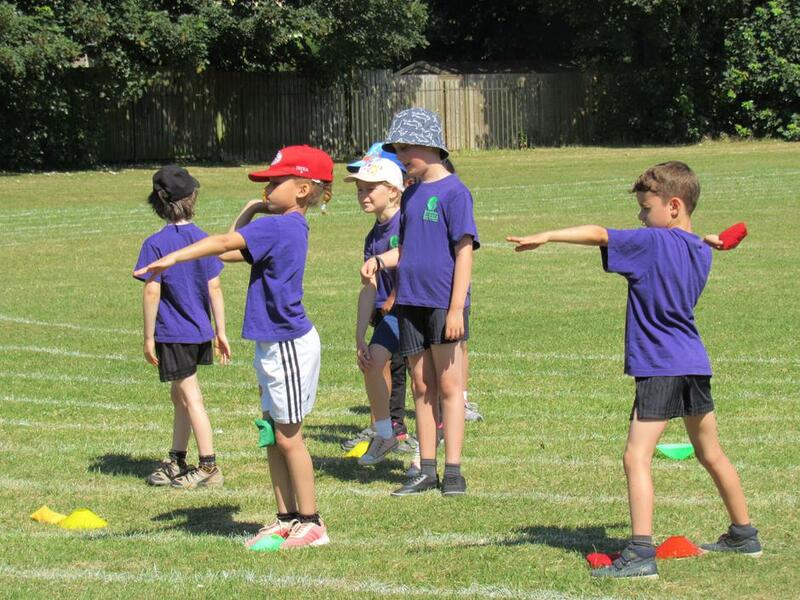 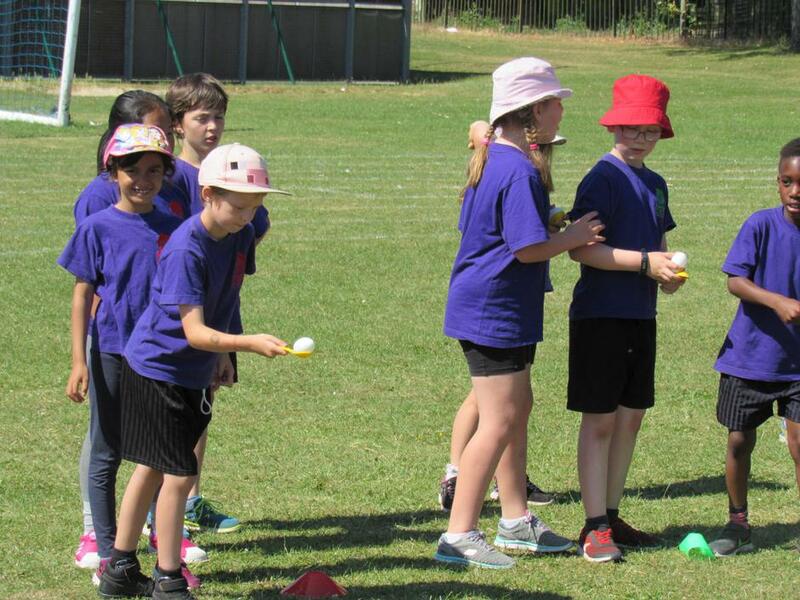 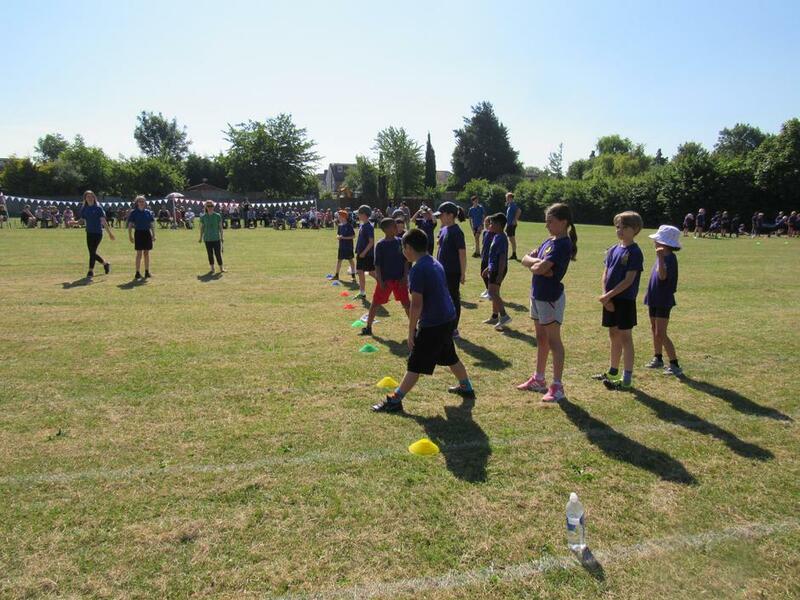 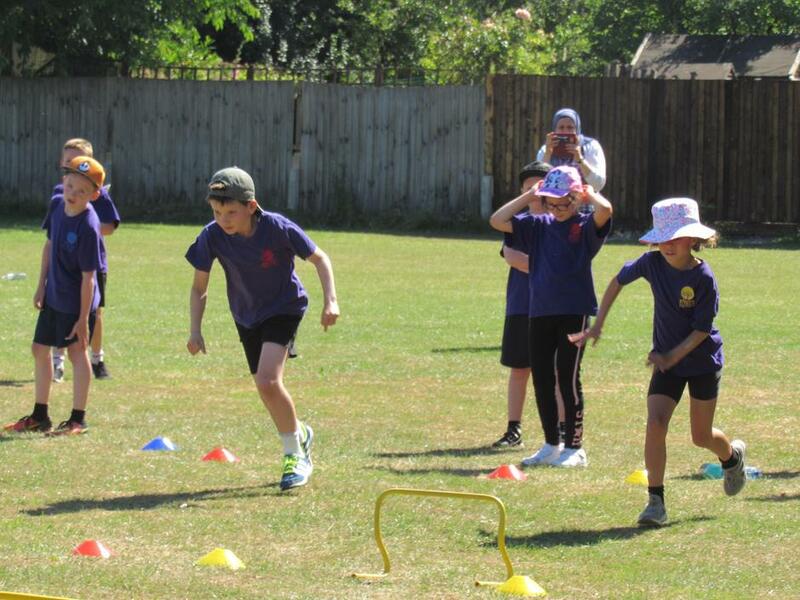 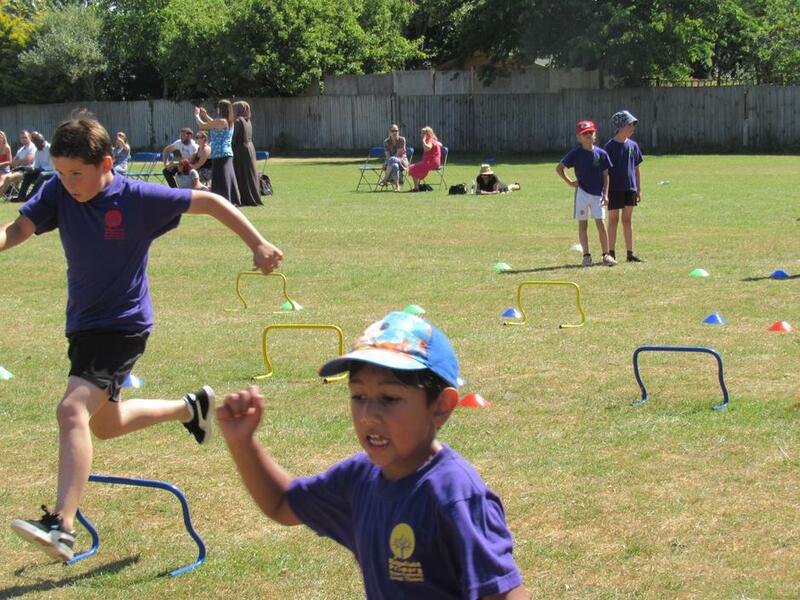 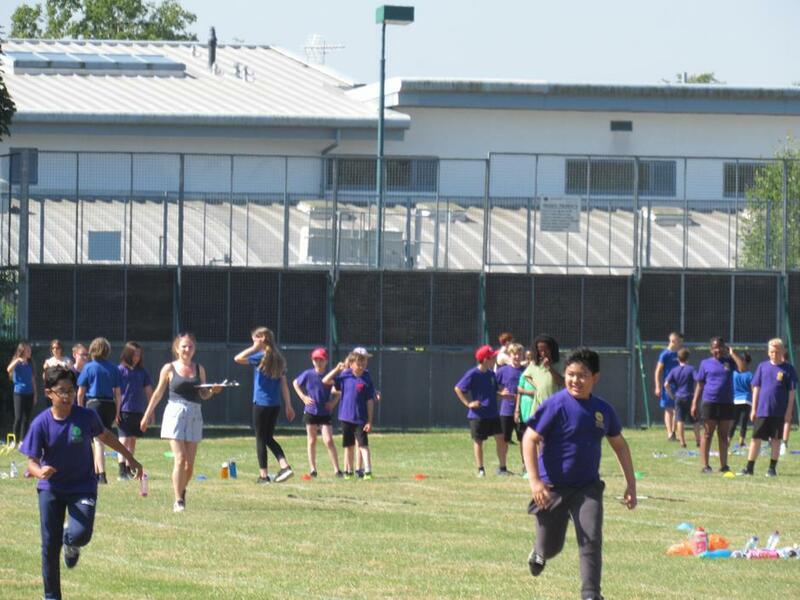 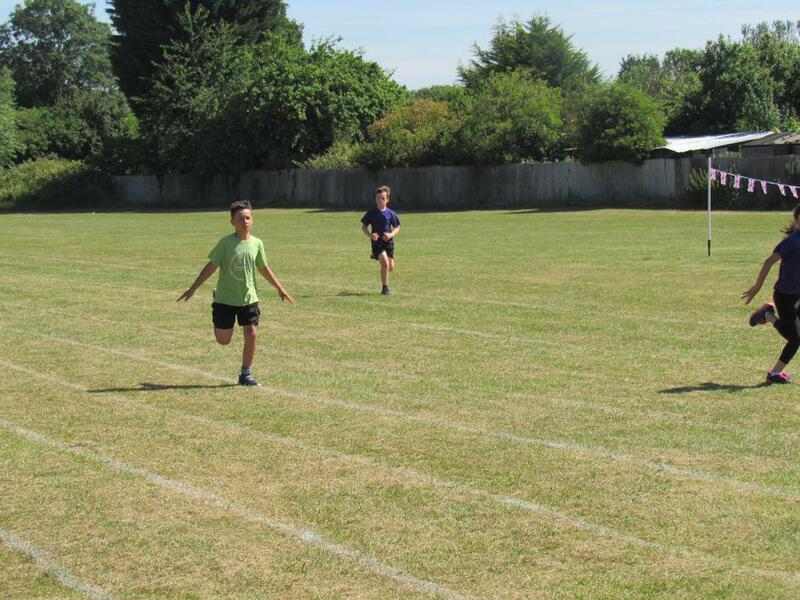 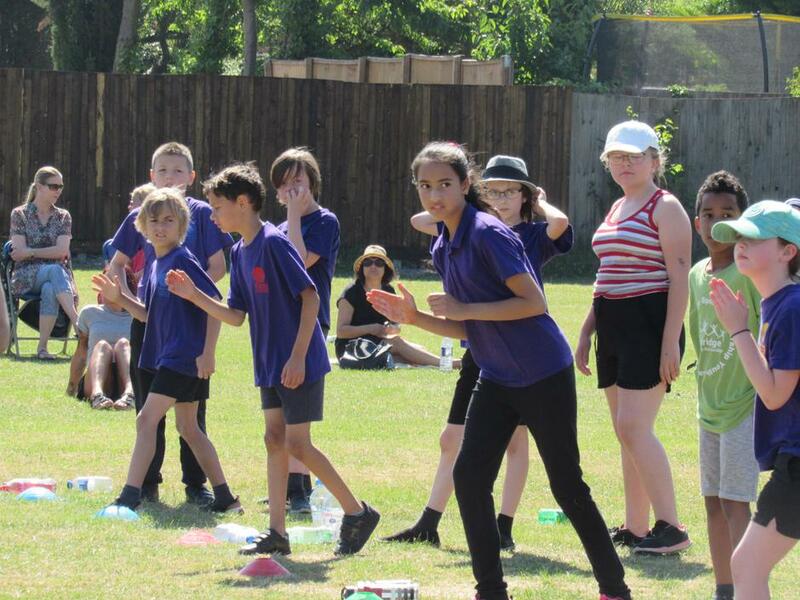 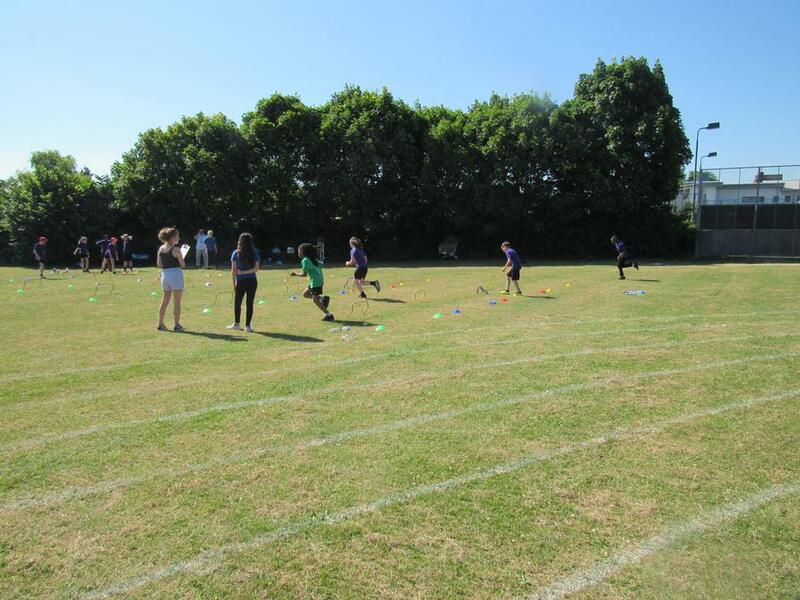 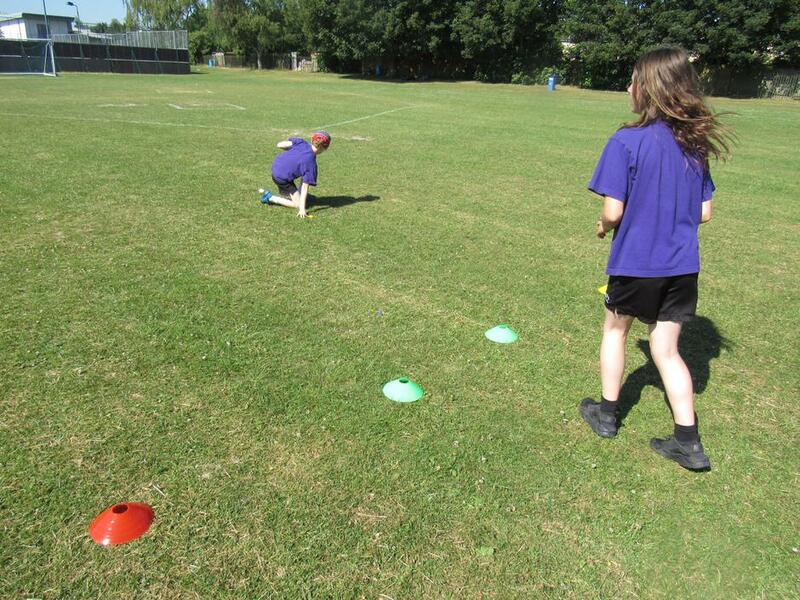 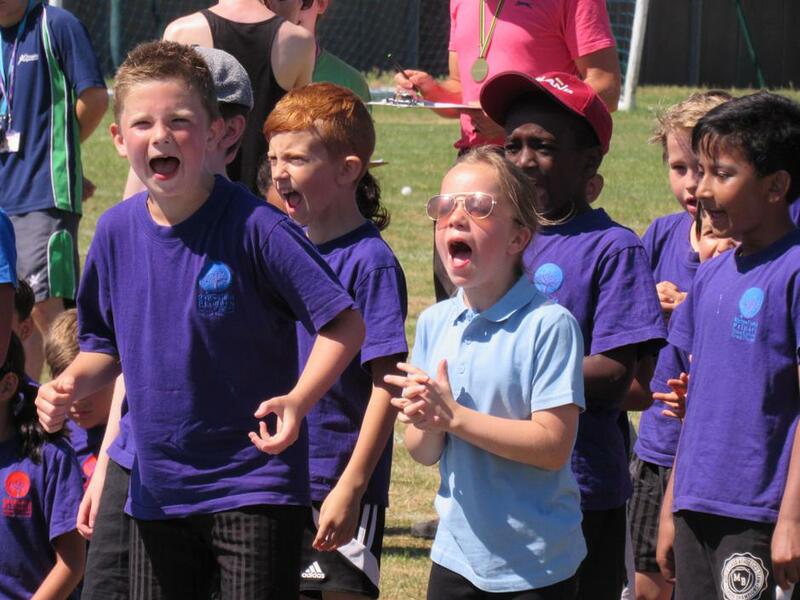 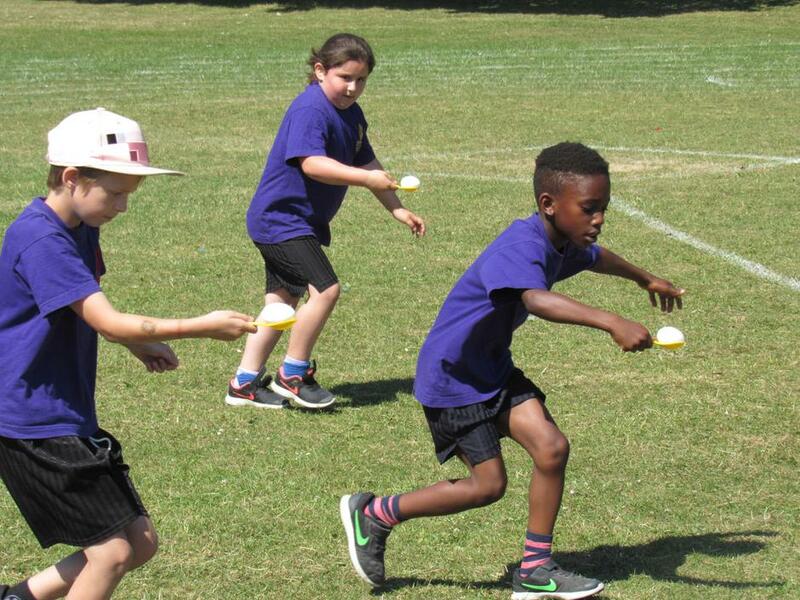 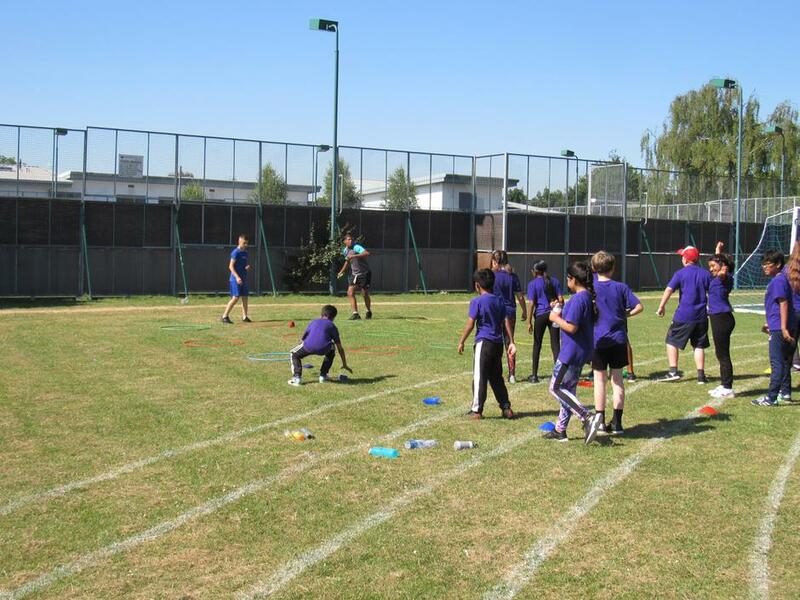 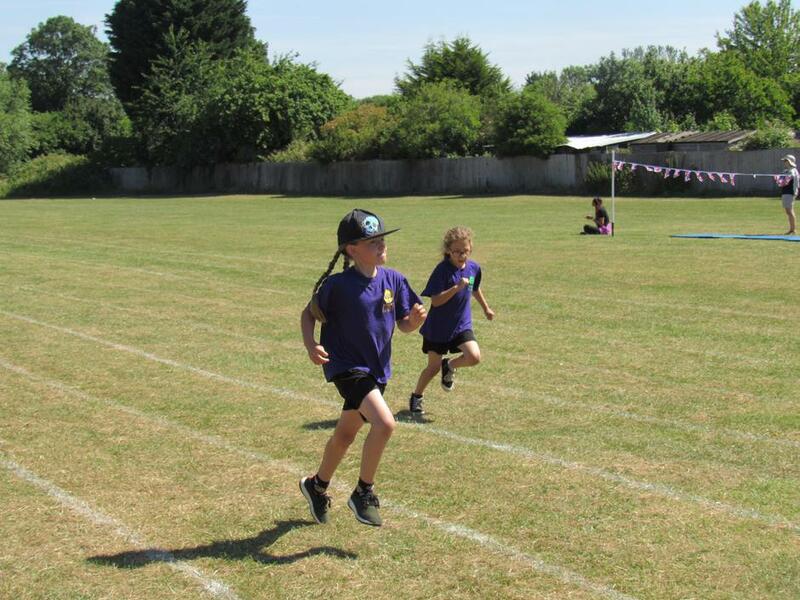 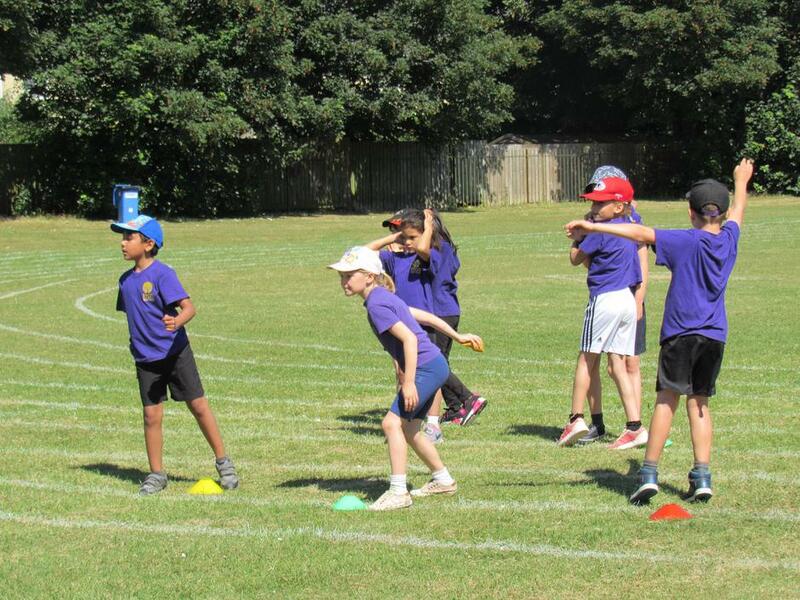 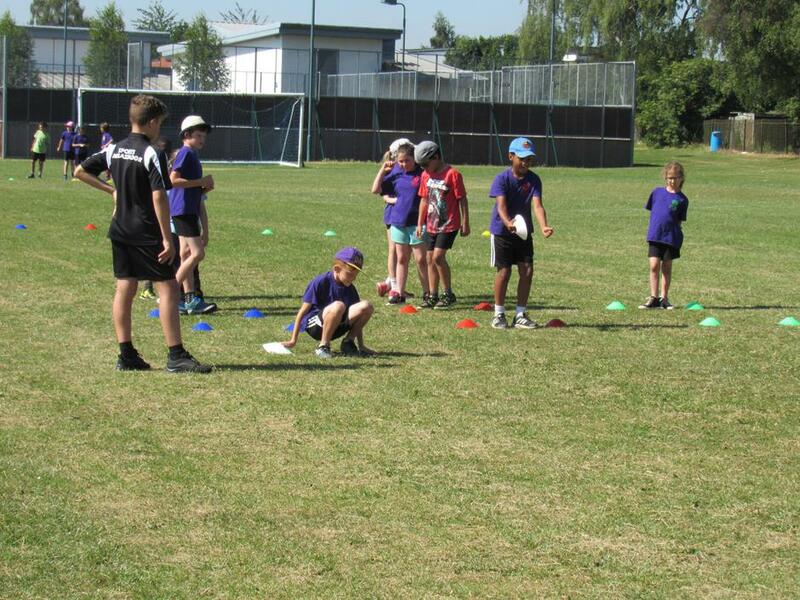 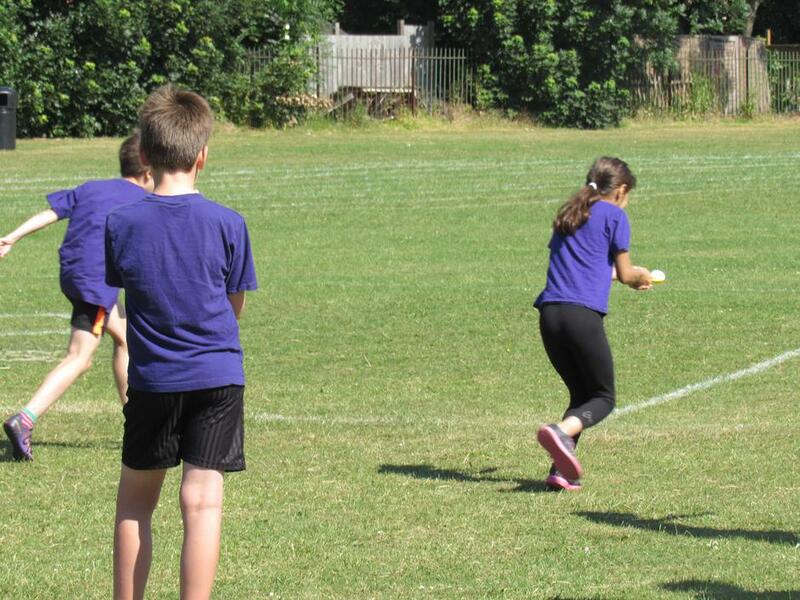 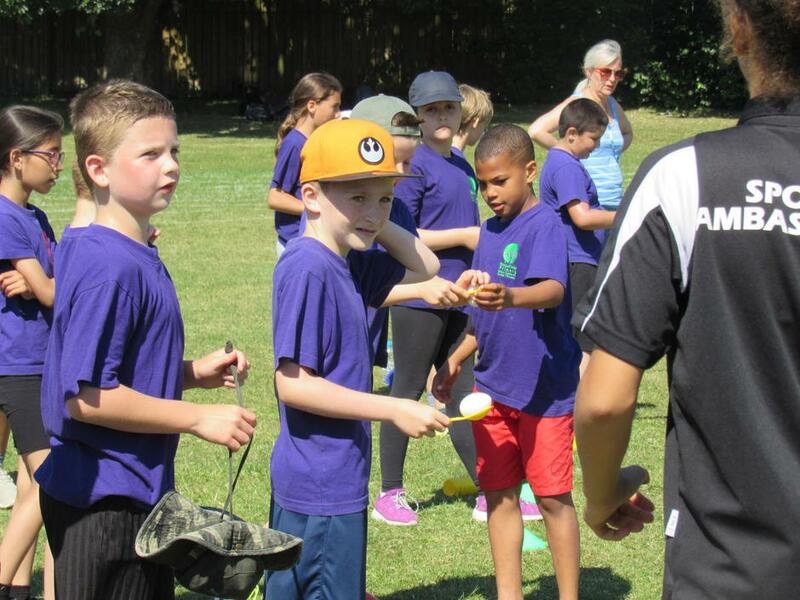 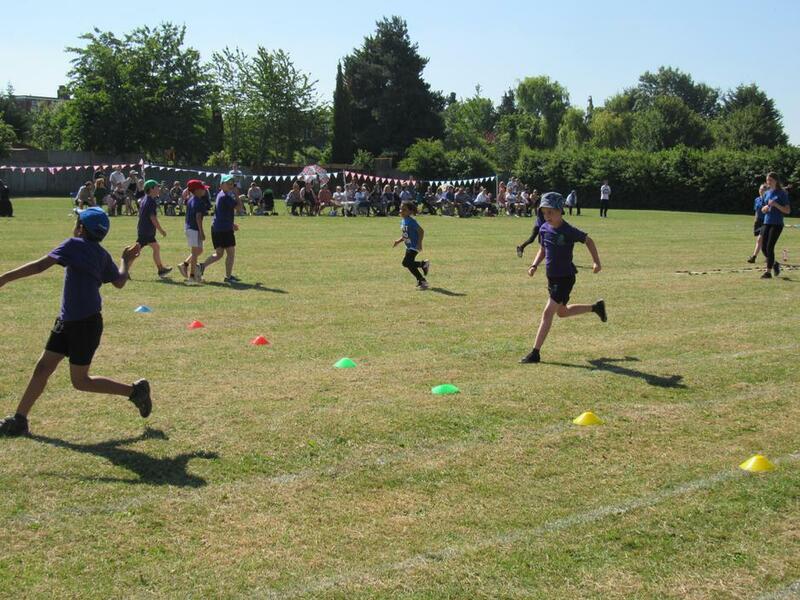 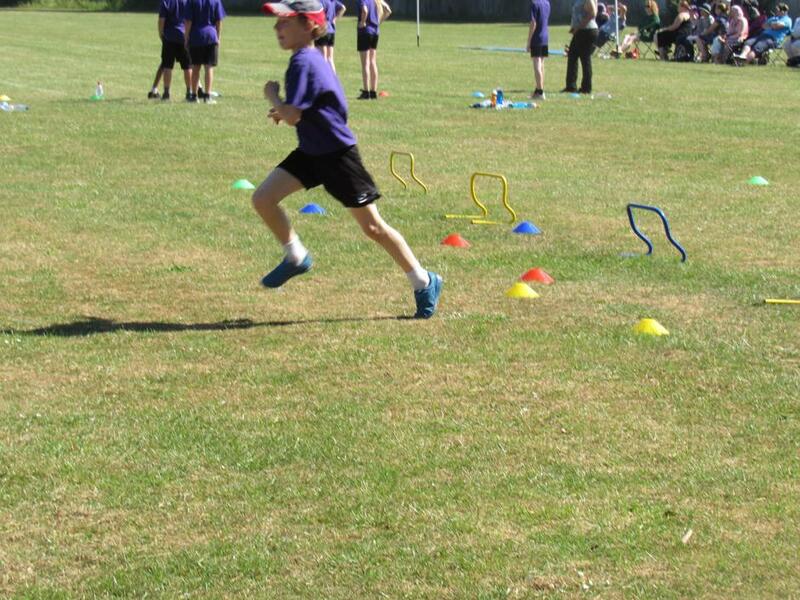 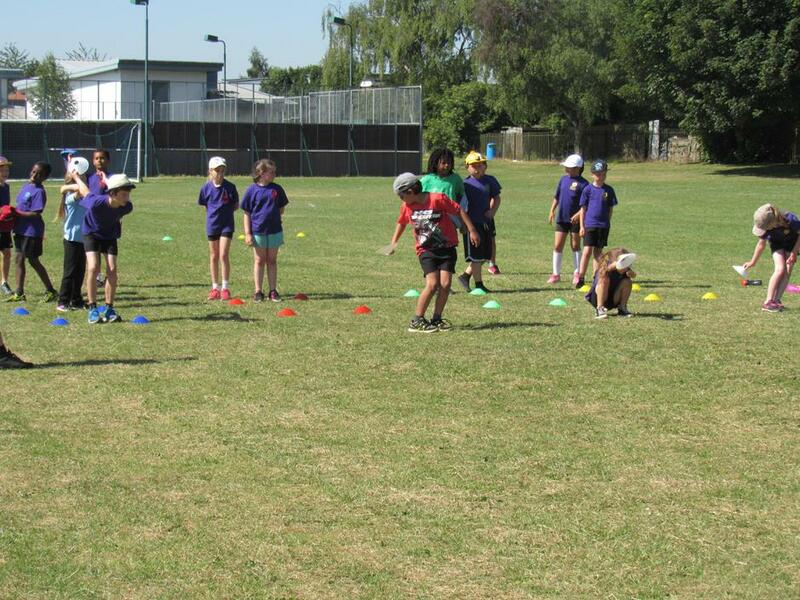 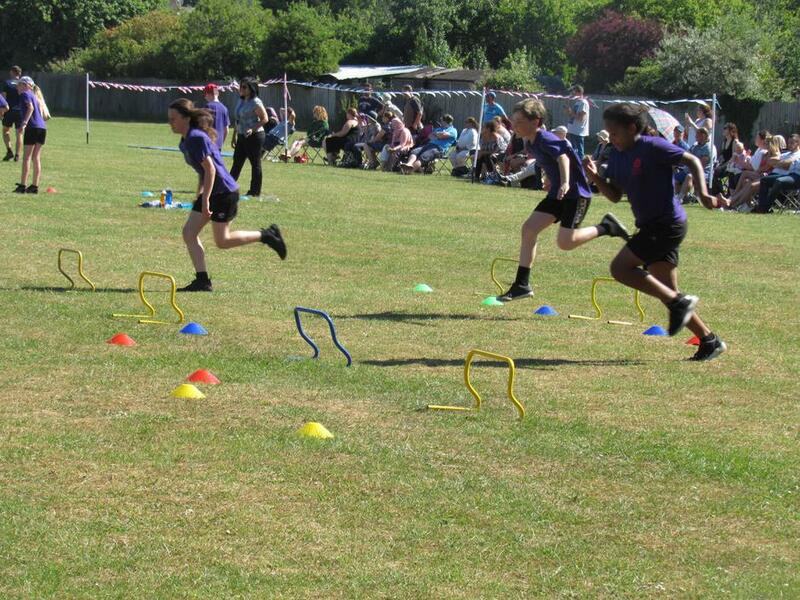 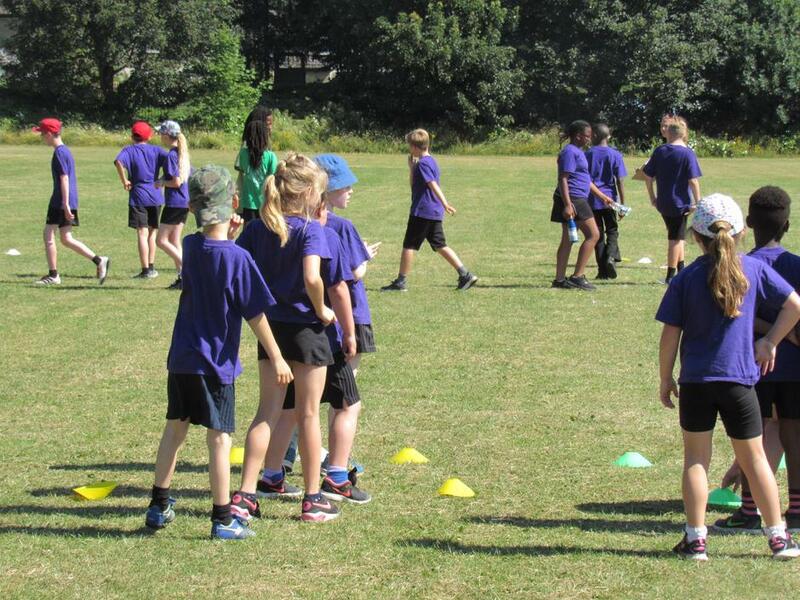 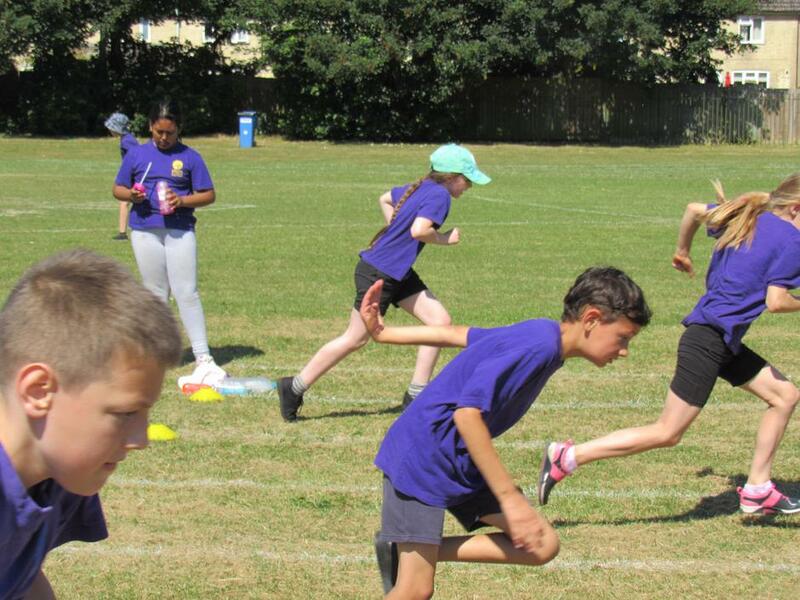 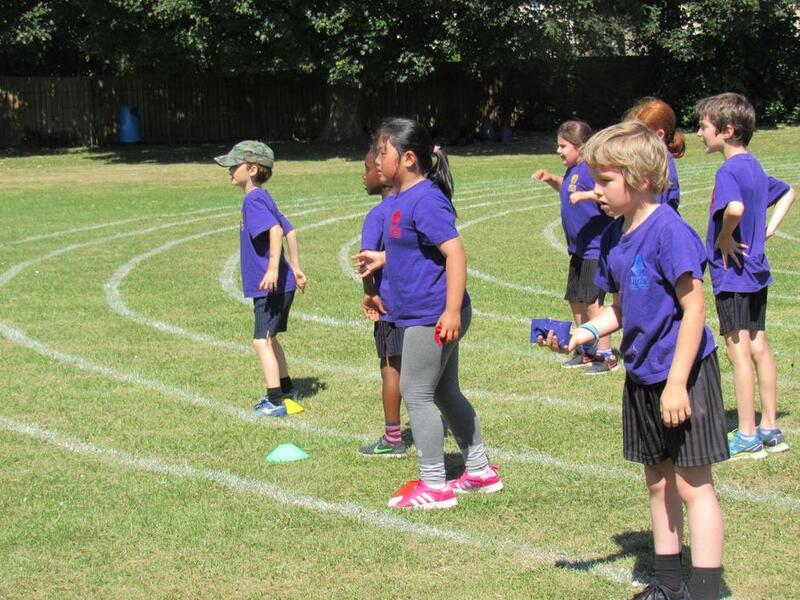 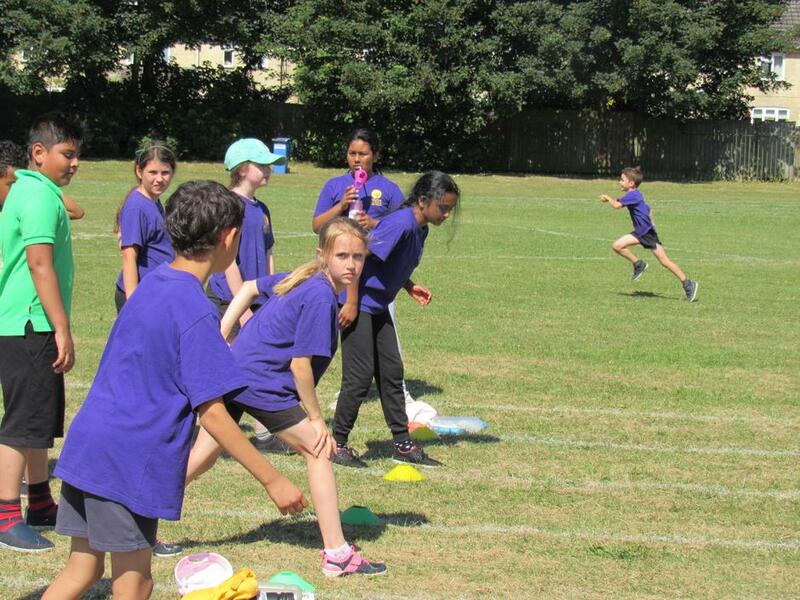 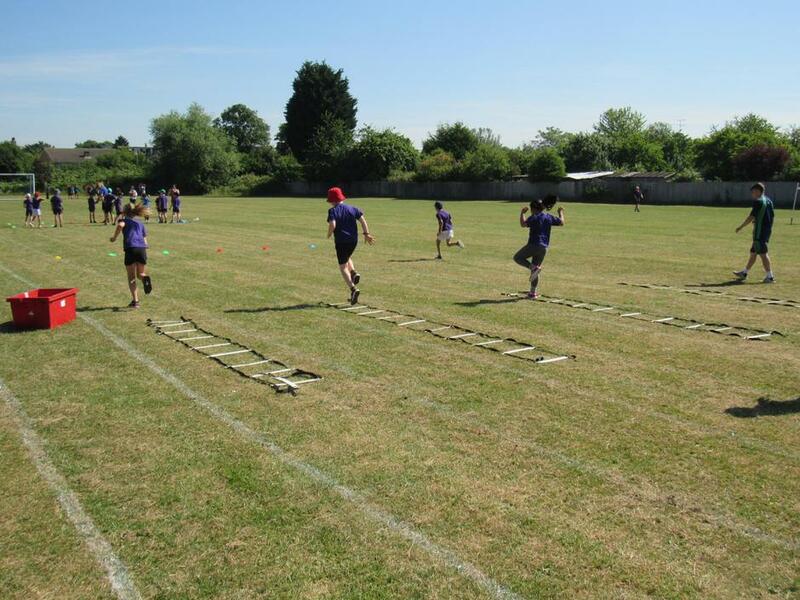 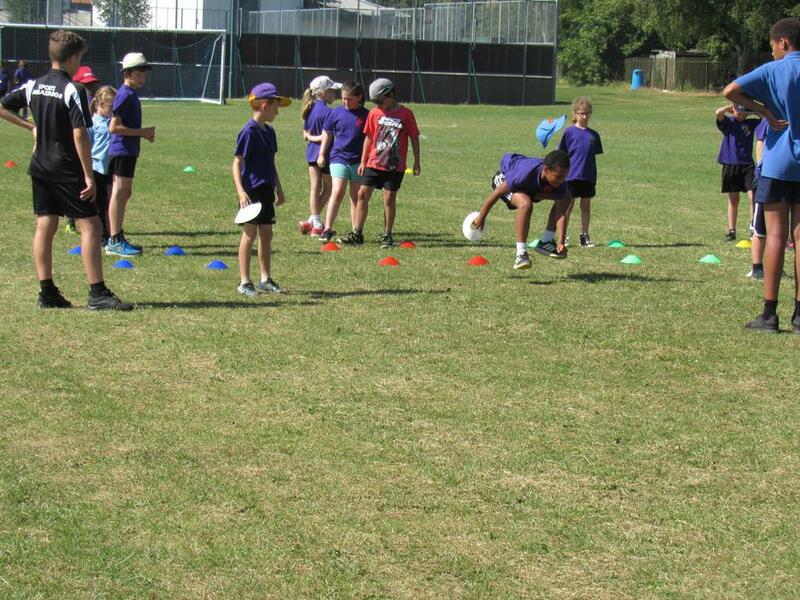 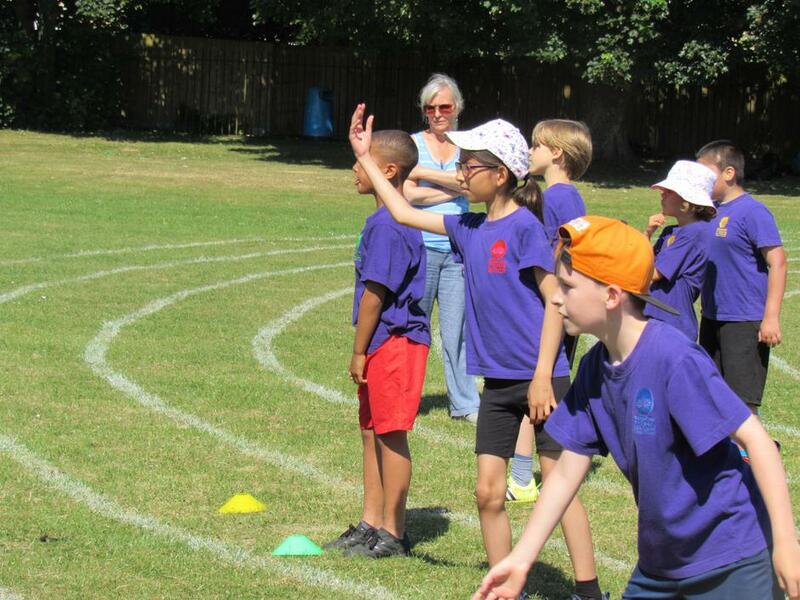 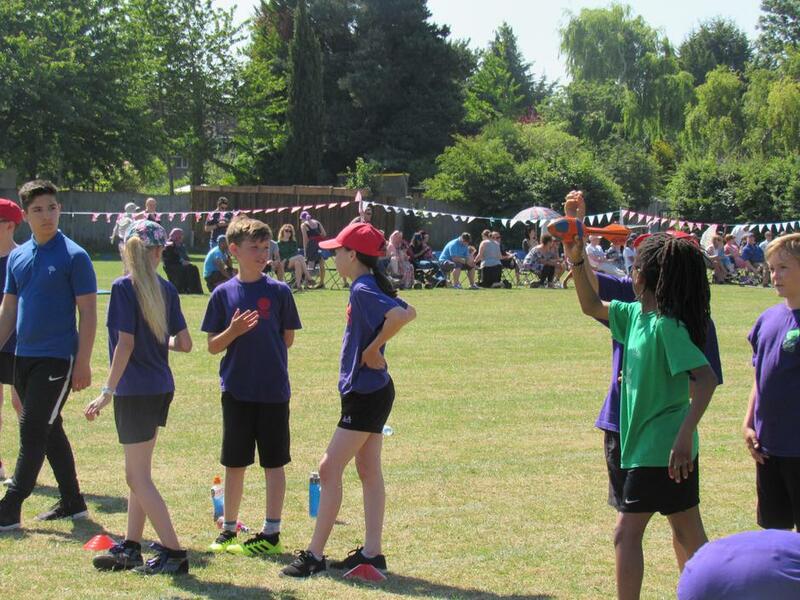 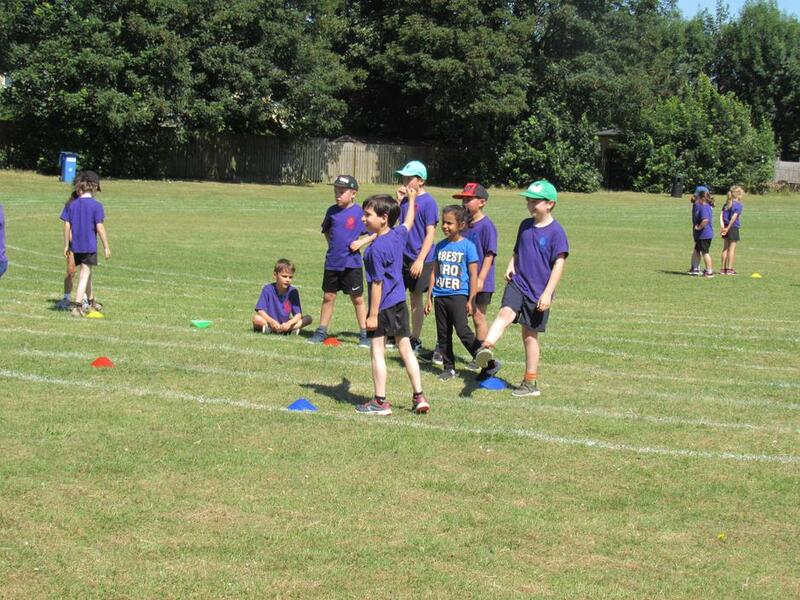 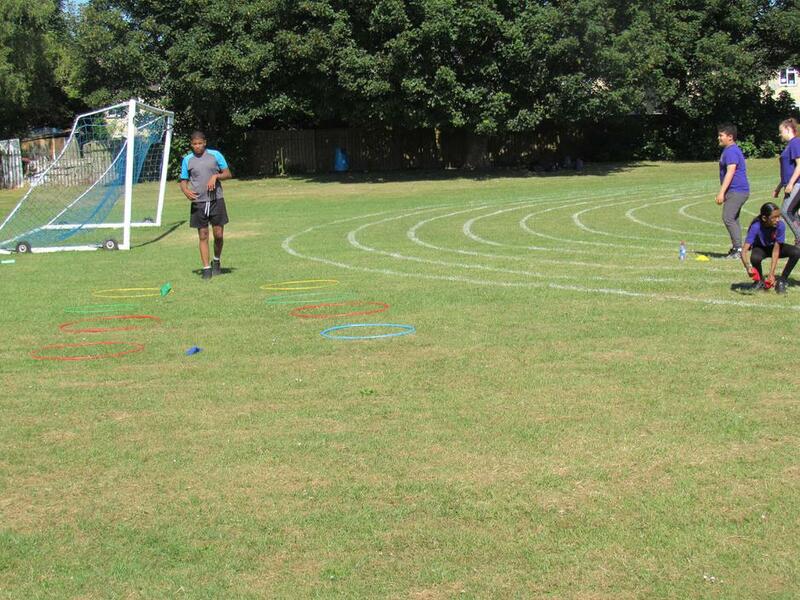 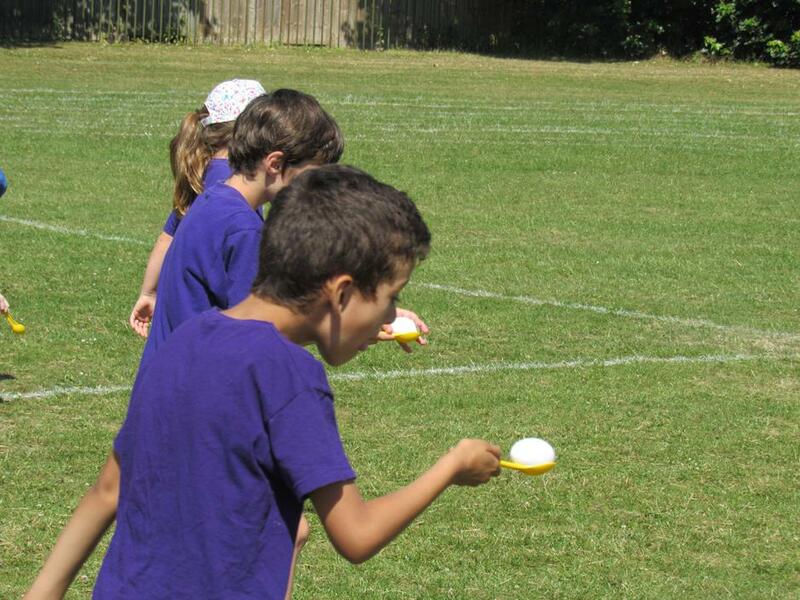 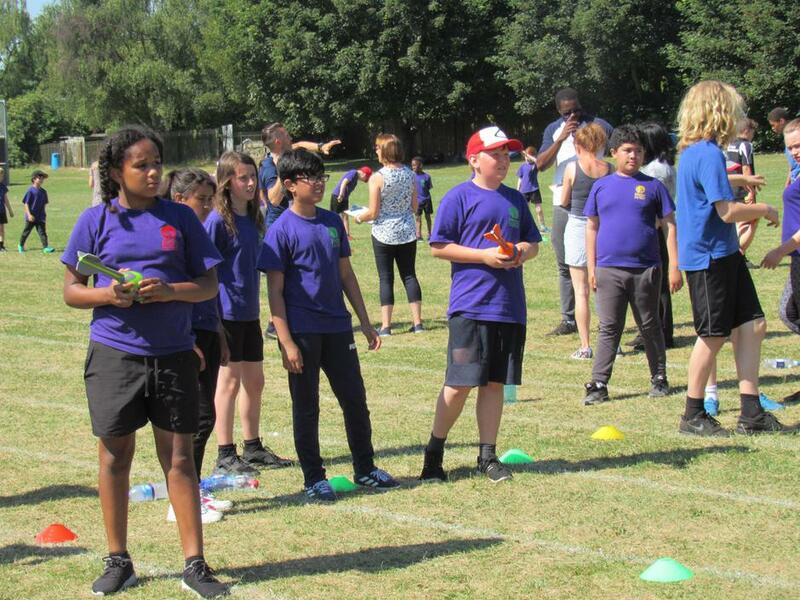 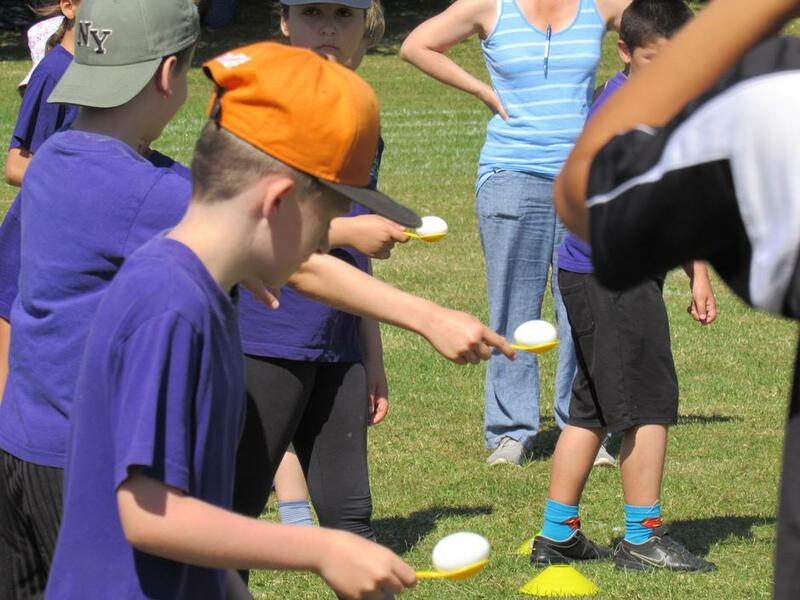 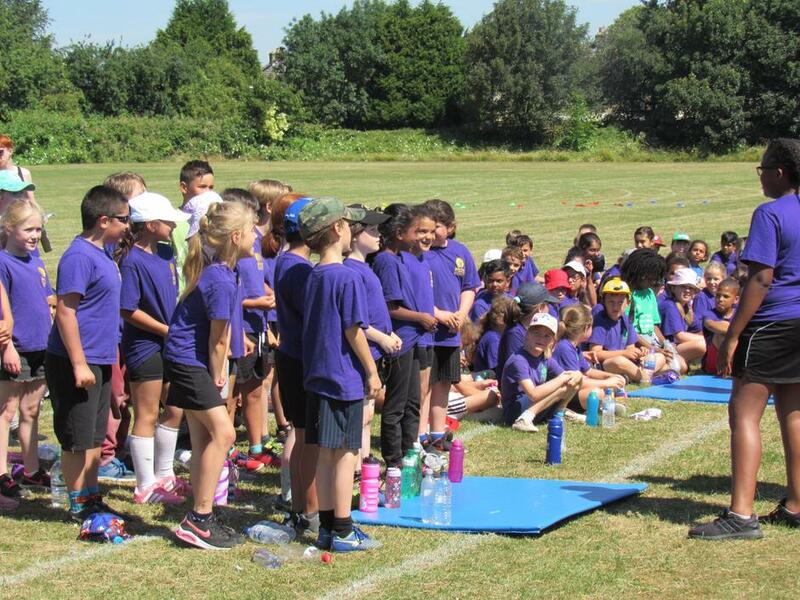 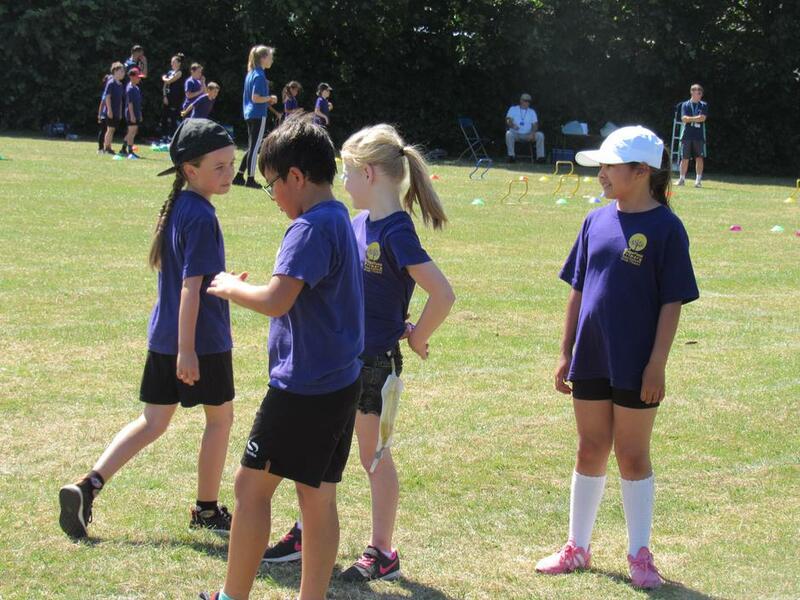 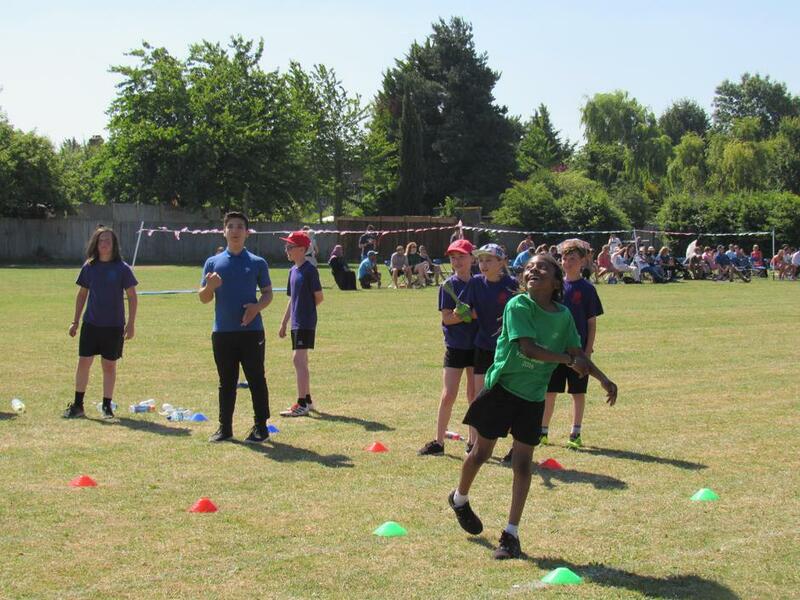 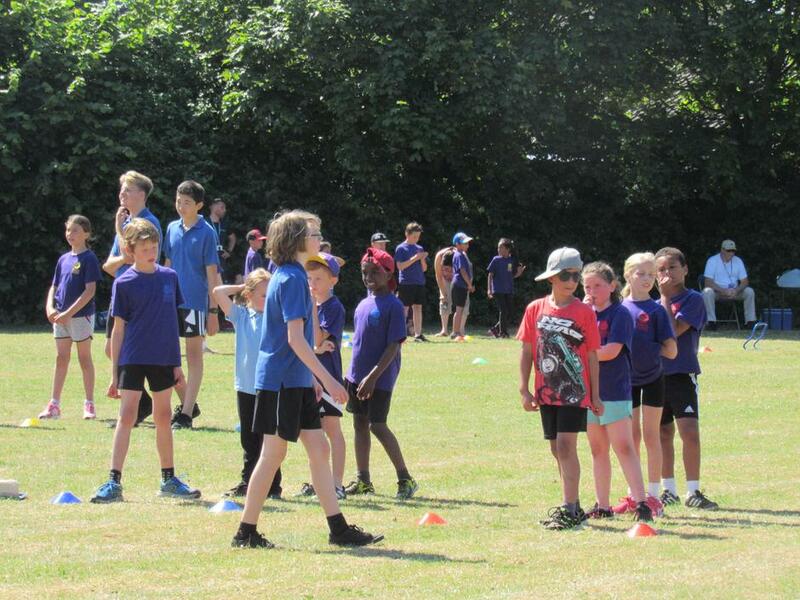 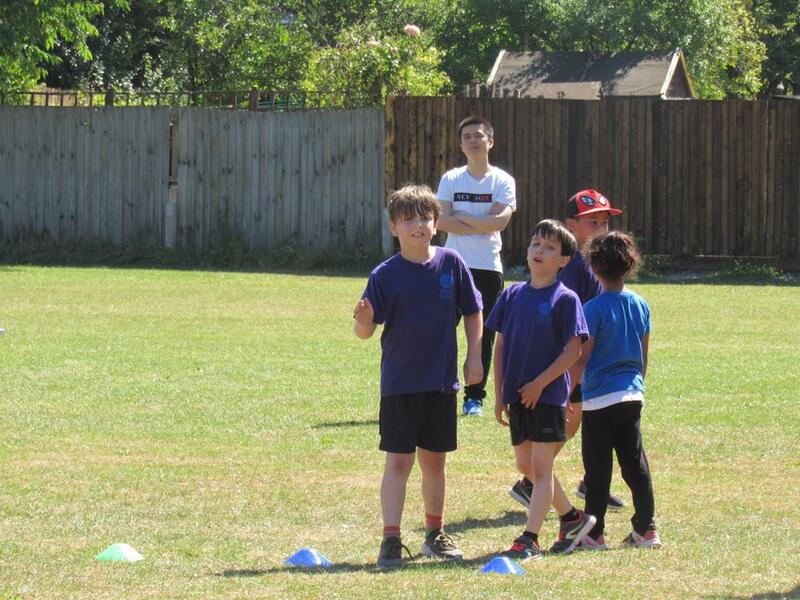 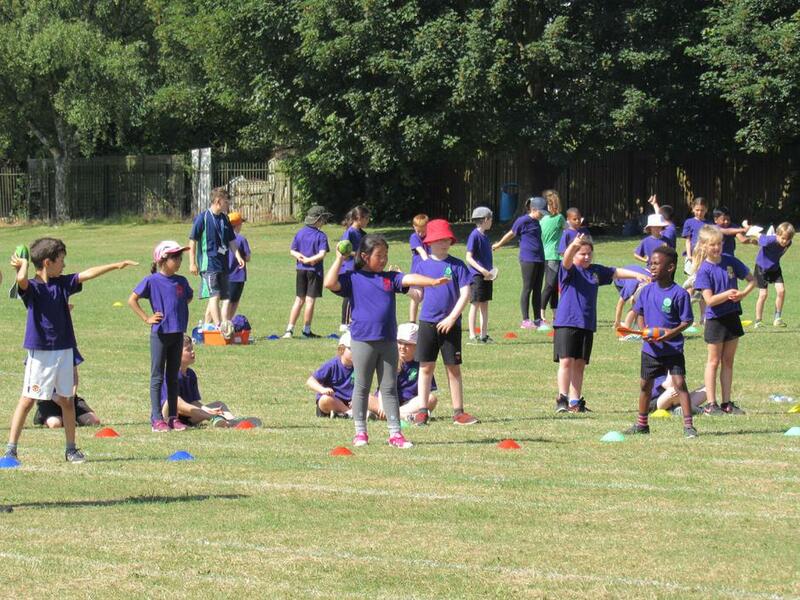 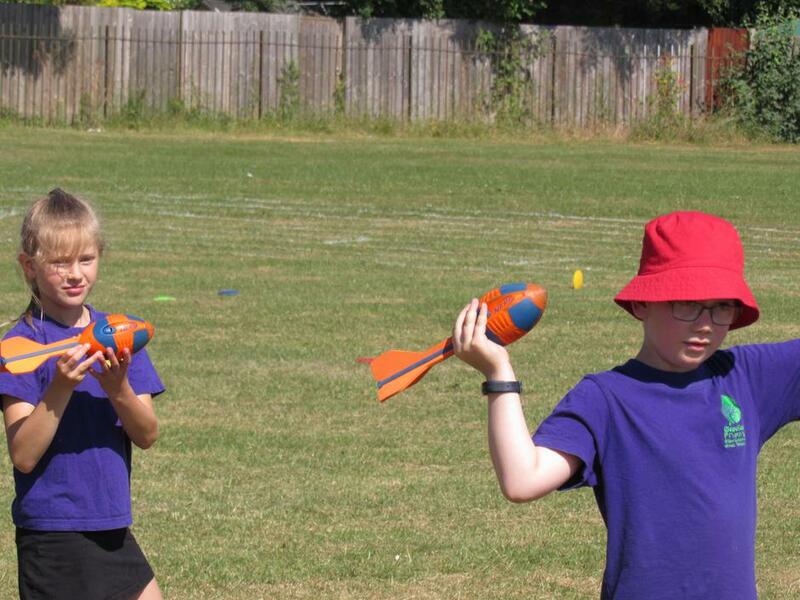 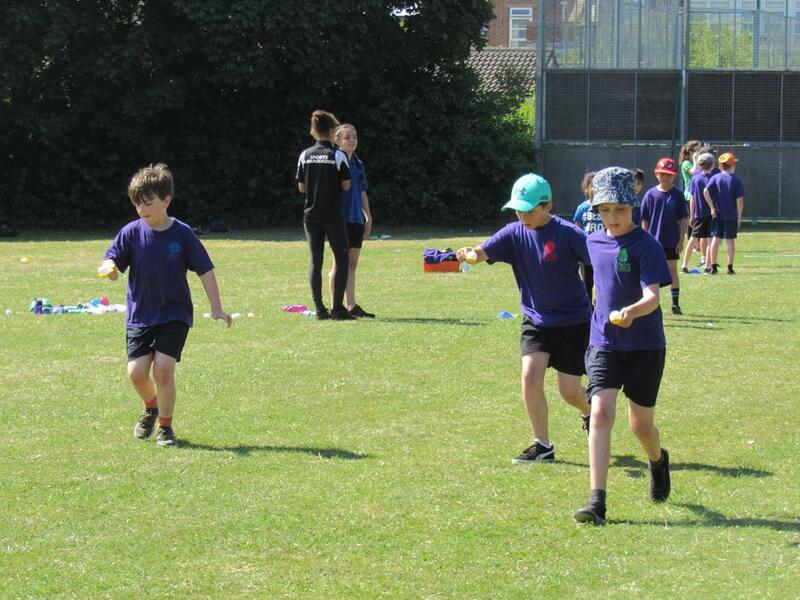 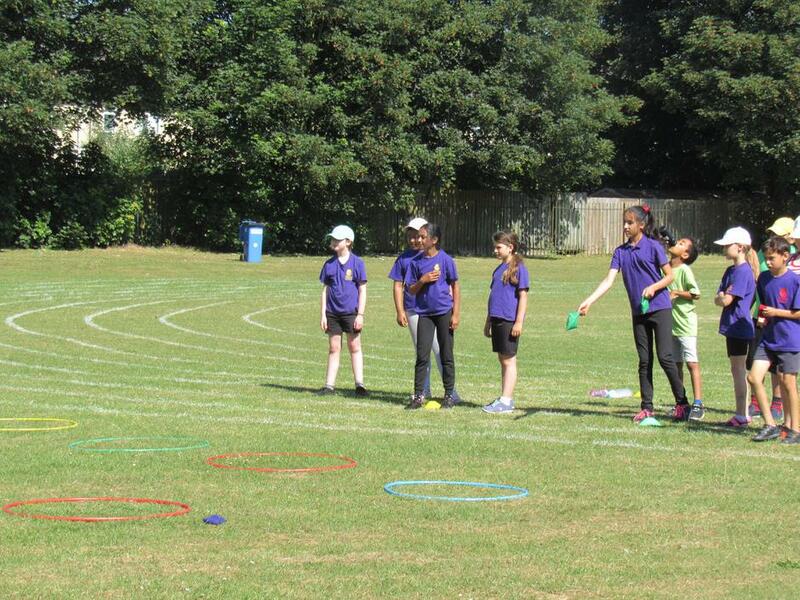 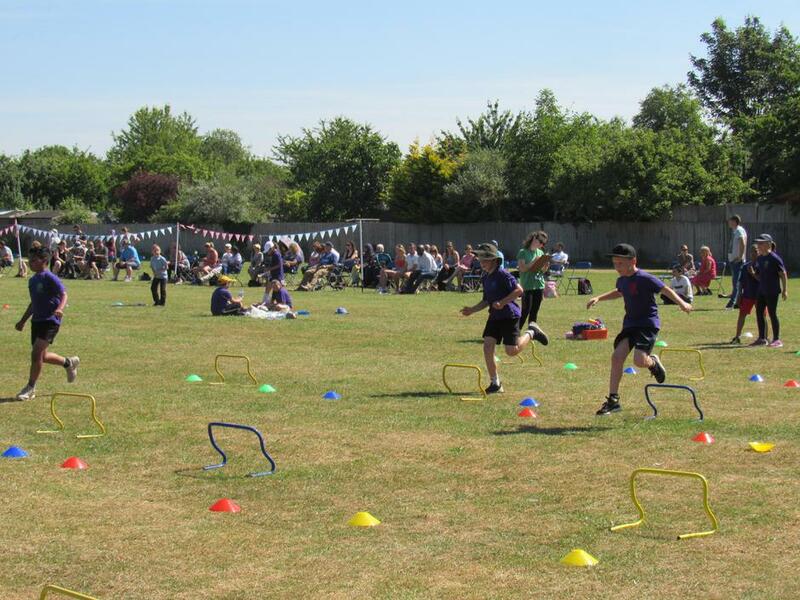 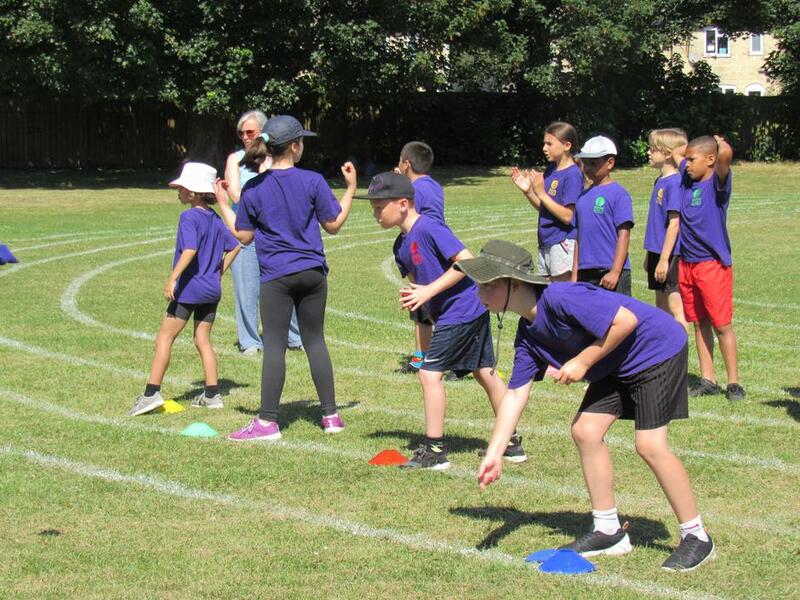 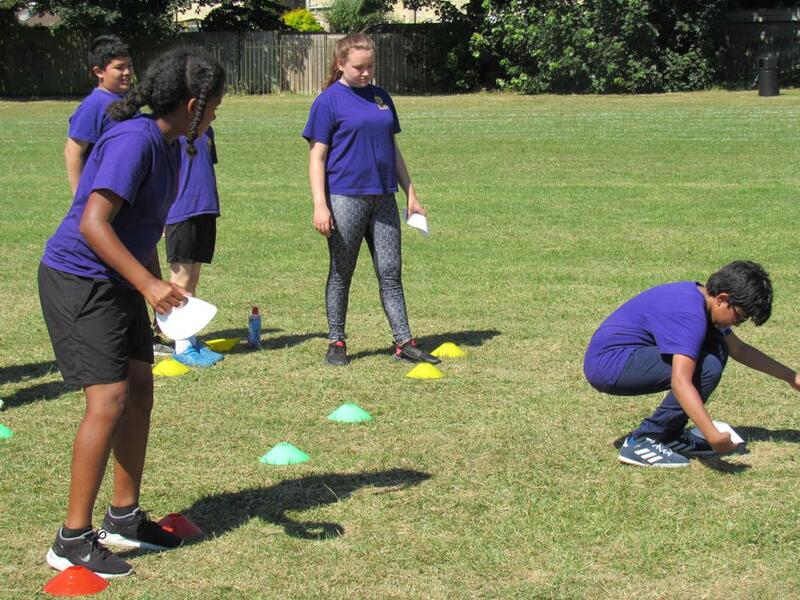 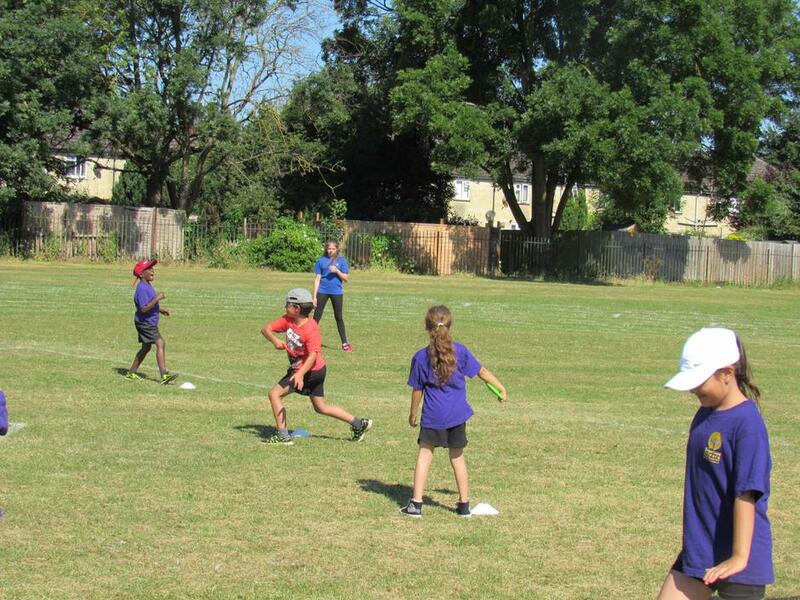 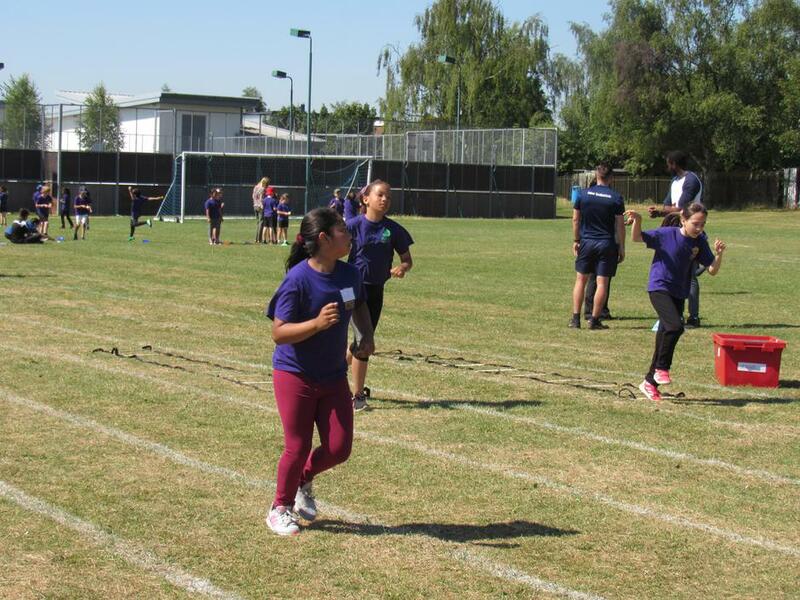 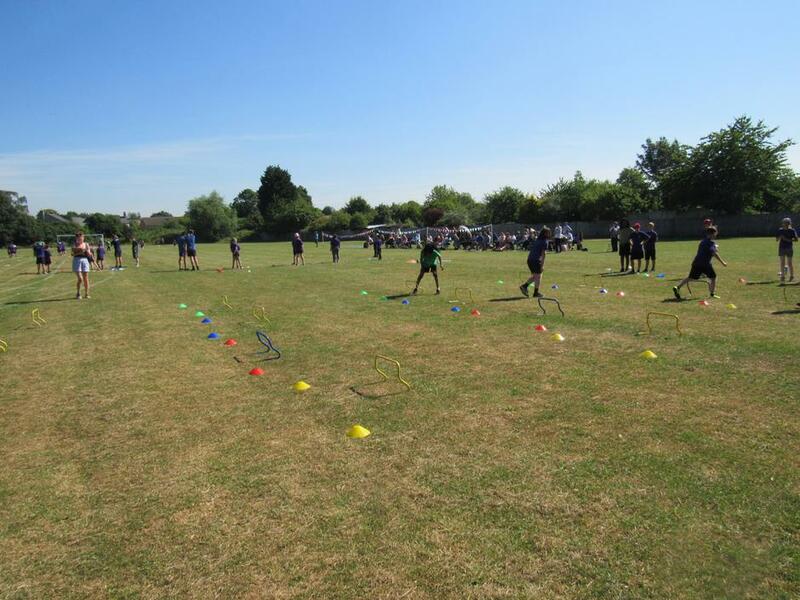 The famous sports photographer Holly Claughton took these great snaps of this year's KS2 Sports Day, which was held under the intense glare of the hottest sun we've seen for some time. 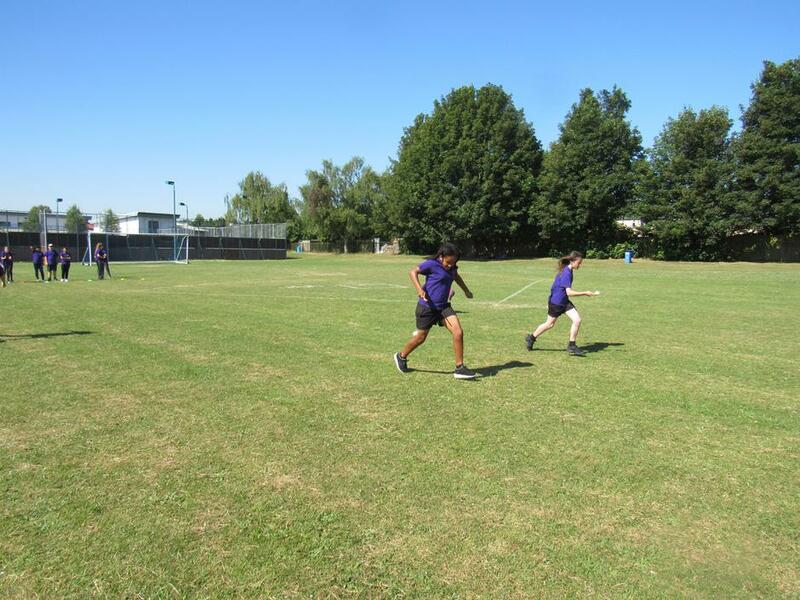 This year we were trialling a new carousel format devised by Miss Kounnou and Mr Hobbs - many thanks to them for all their energy, positivity and commitment. 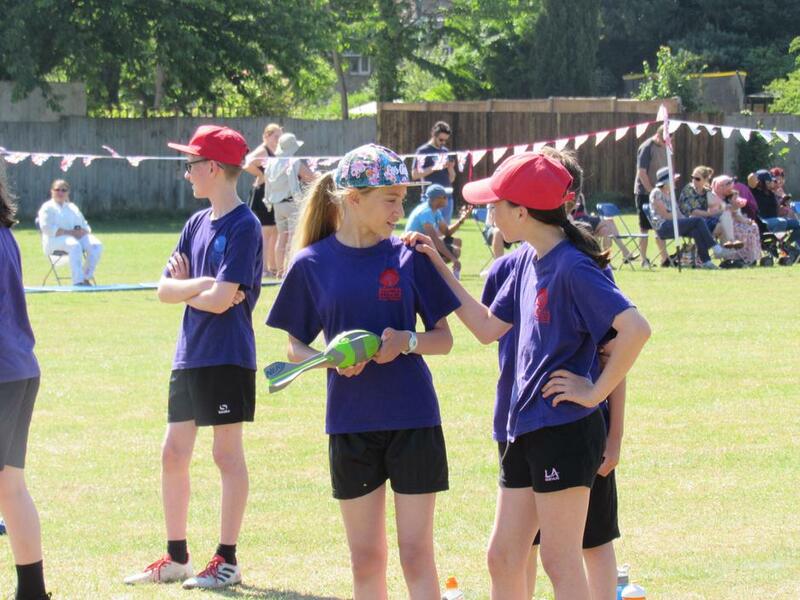 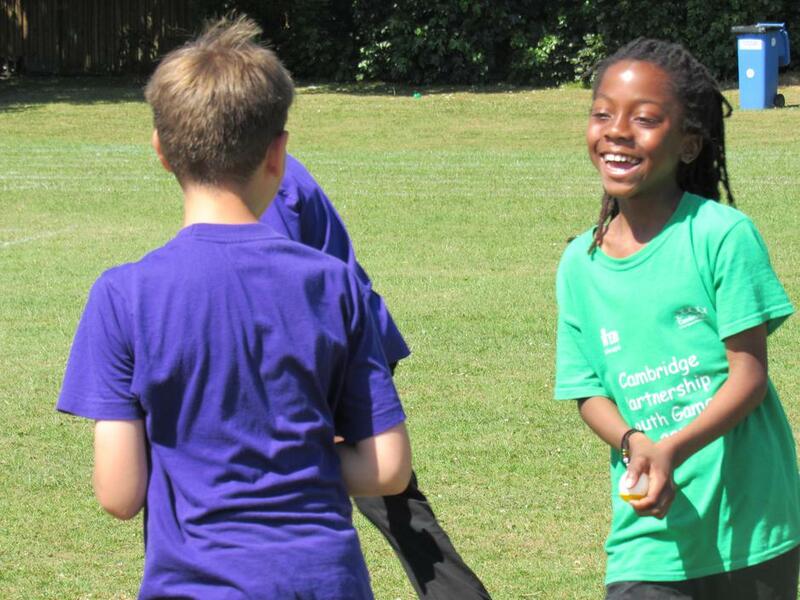 Thanks also to all the other helpers (including our Coleridge sports ambassadors) for making the event work so well and to all our children for their excellent behaviour and effort.